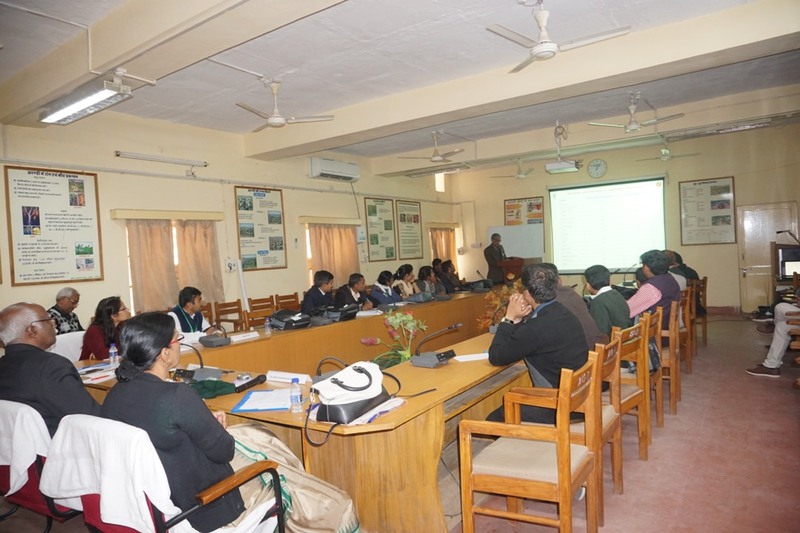 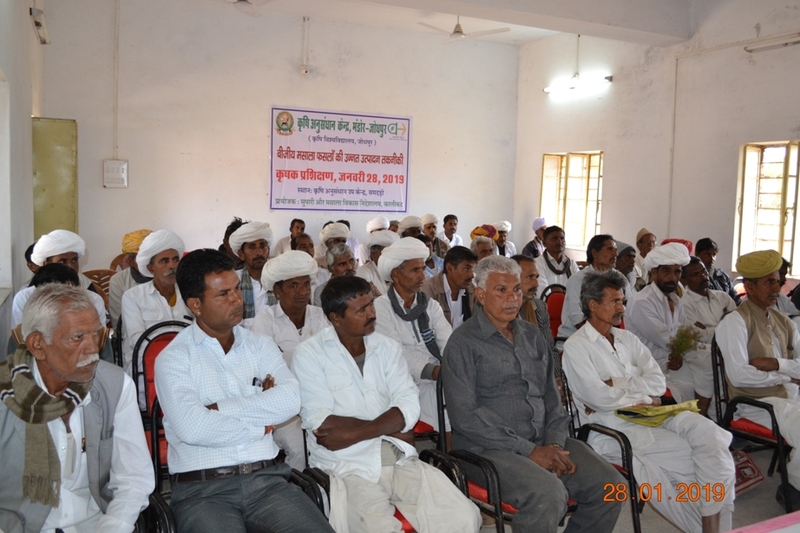 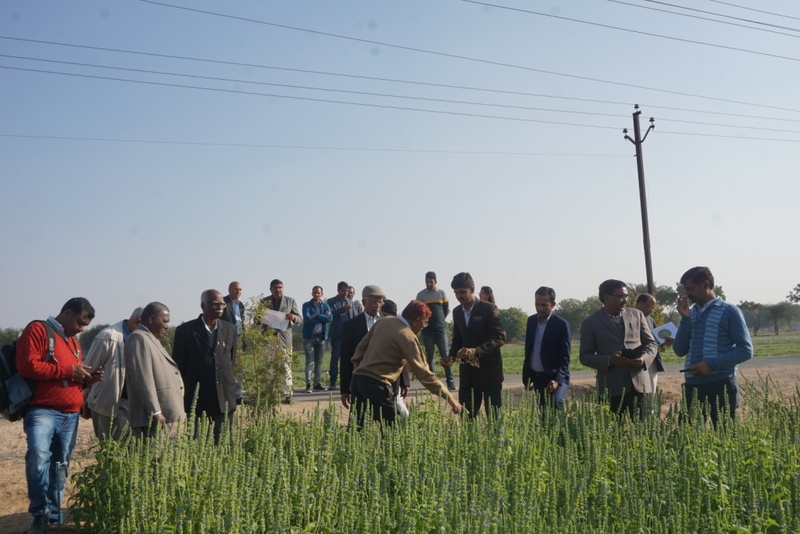 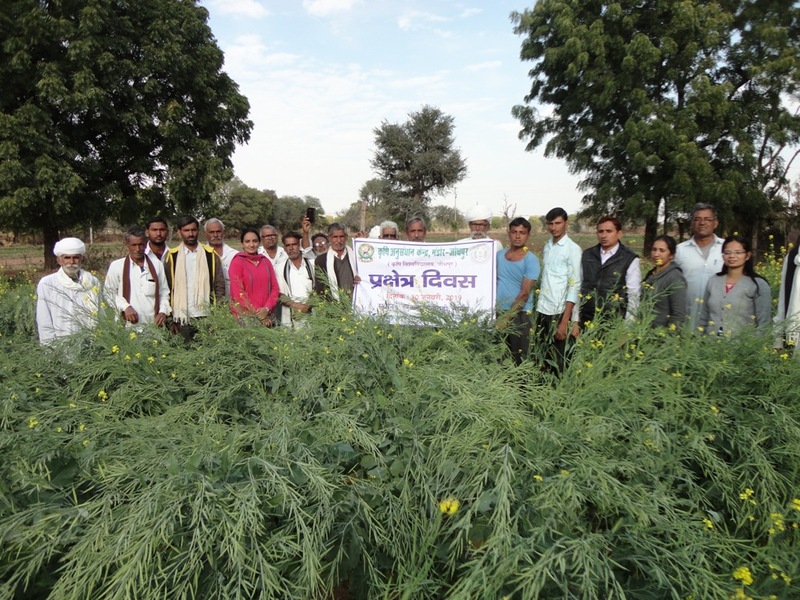 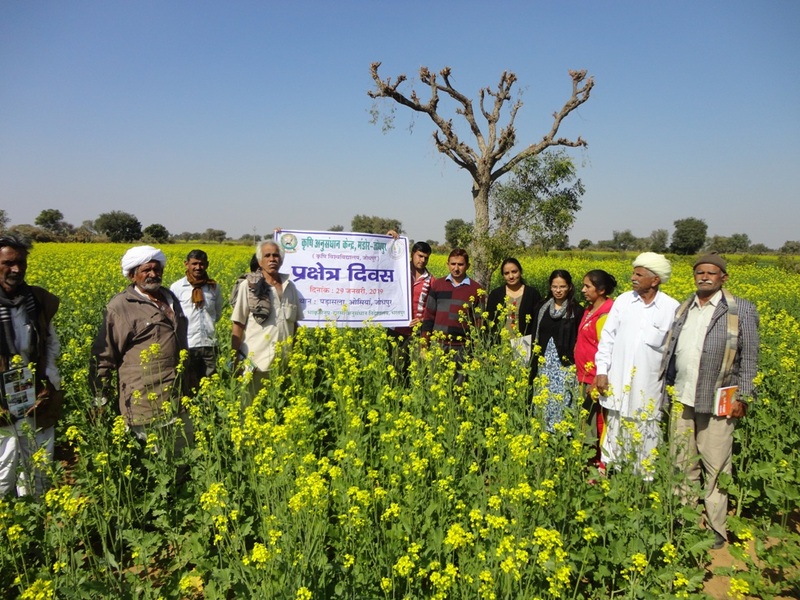 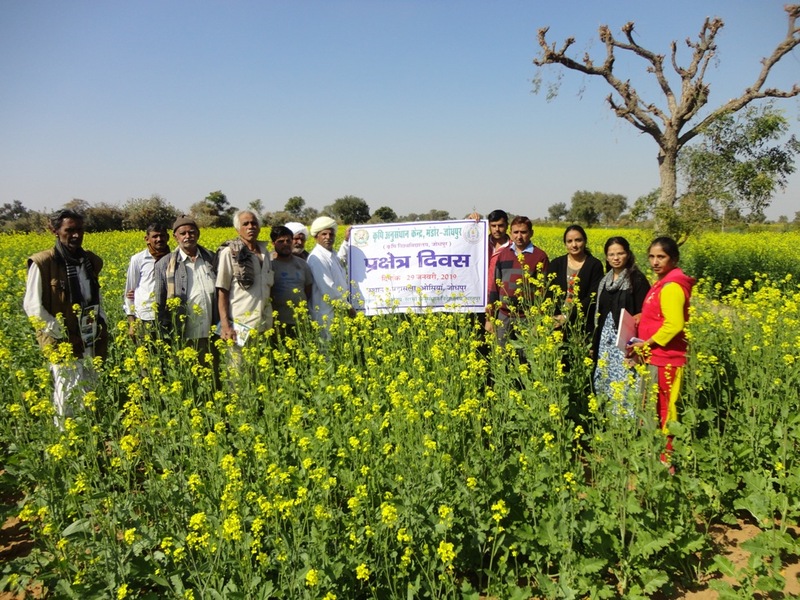 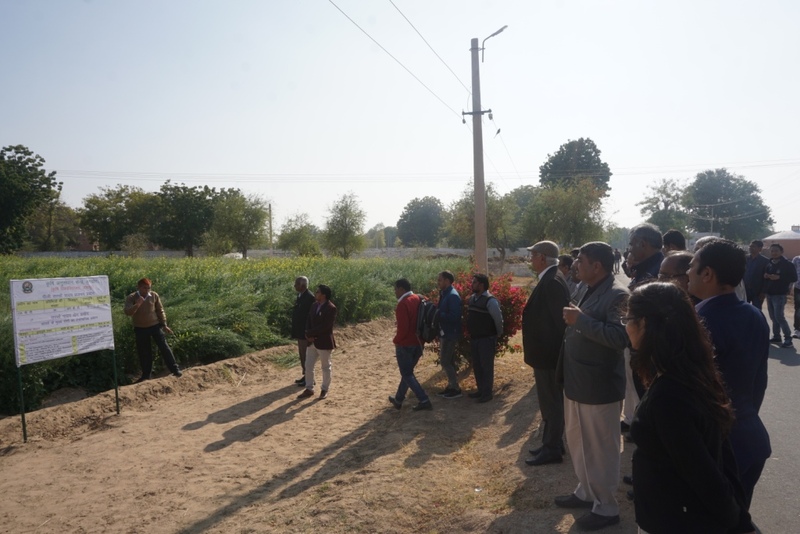 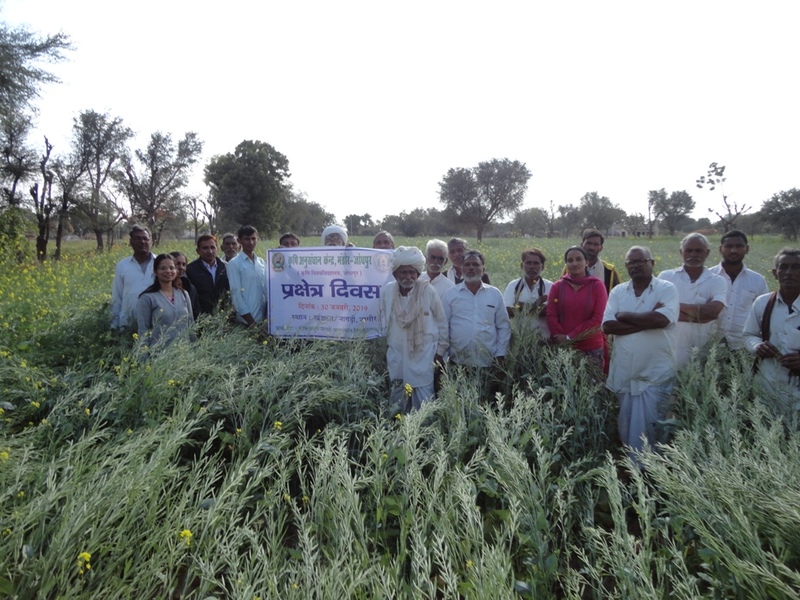 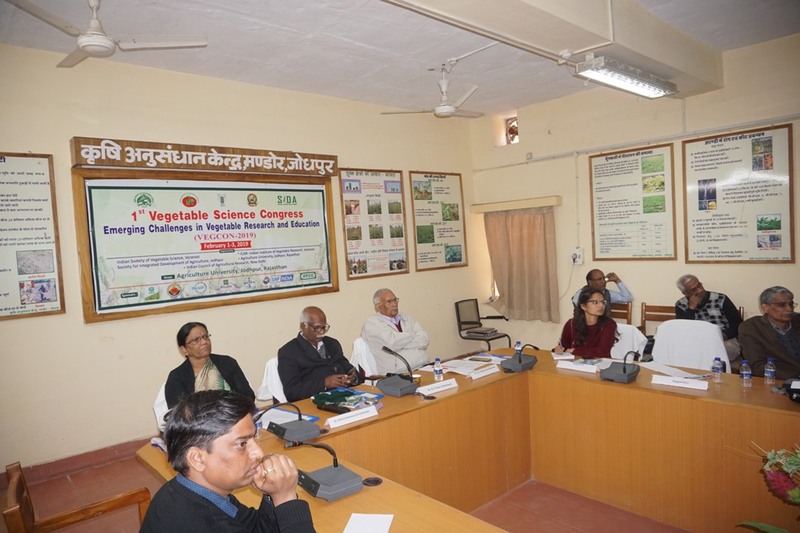 Farmers Training on "बीजीय मसालों फसलो की उन्नत उत्पादन तकनीकी"
This year, India is celebrating its 70th Republic Day. 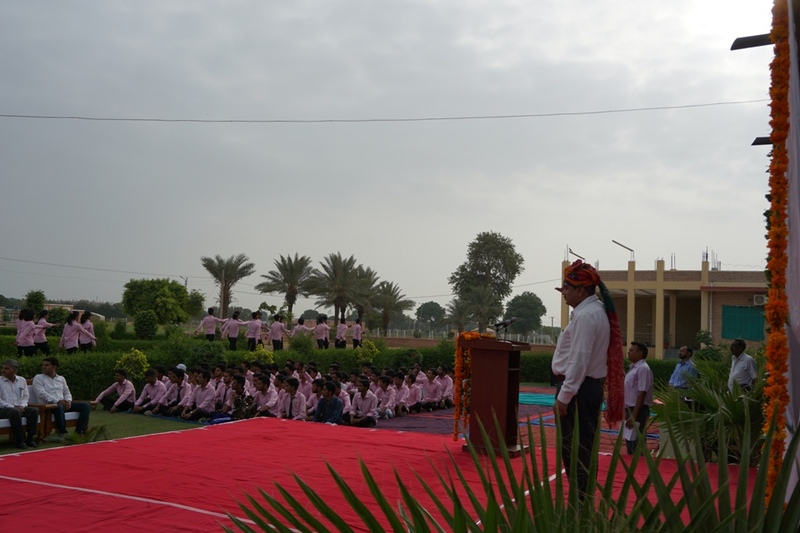 First Republic Day of India was celebrated in 1950. 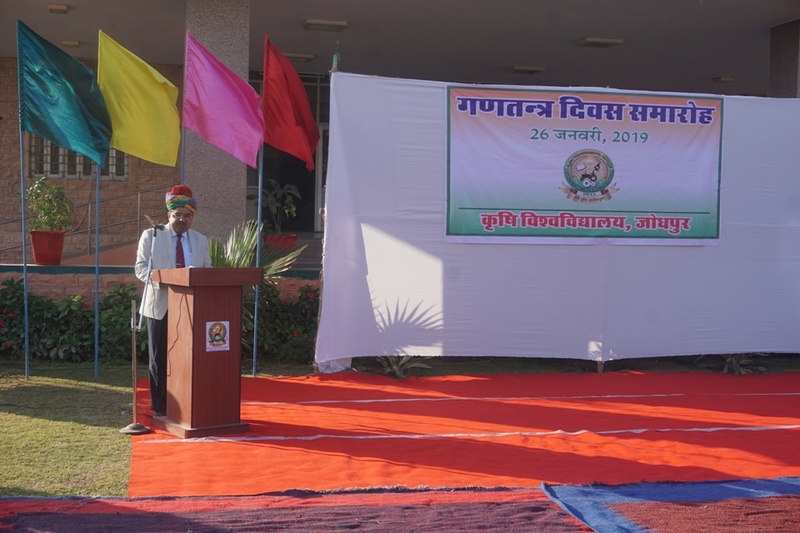 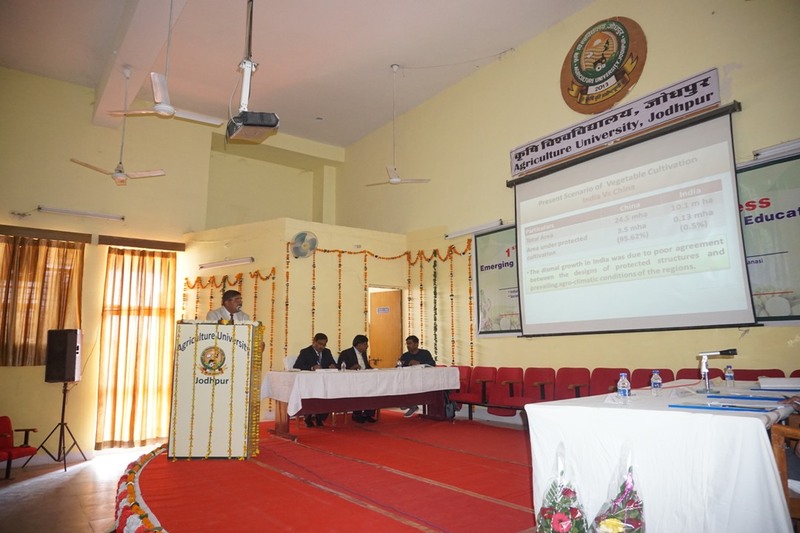 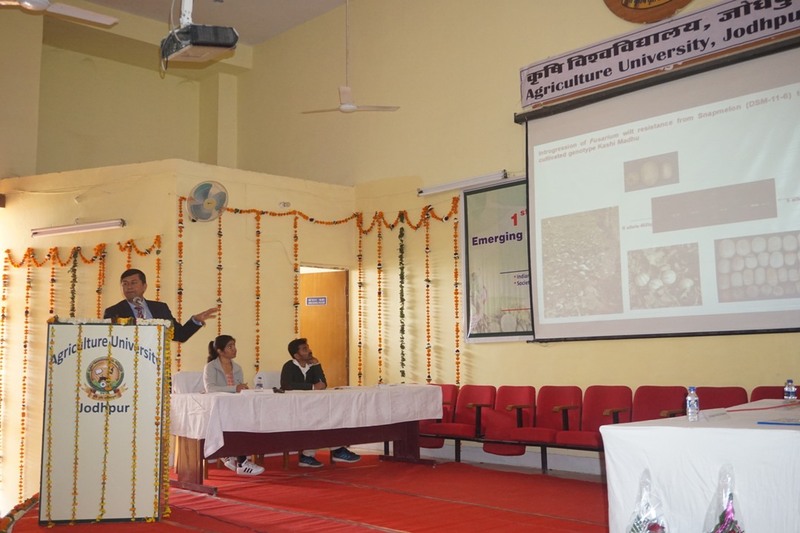 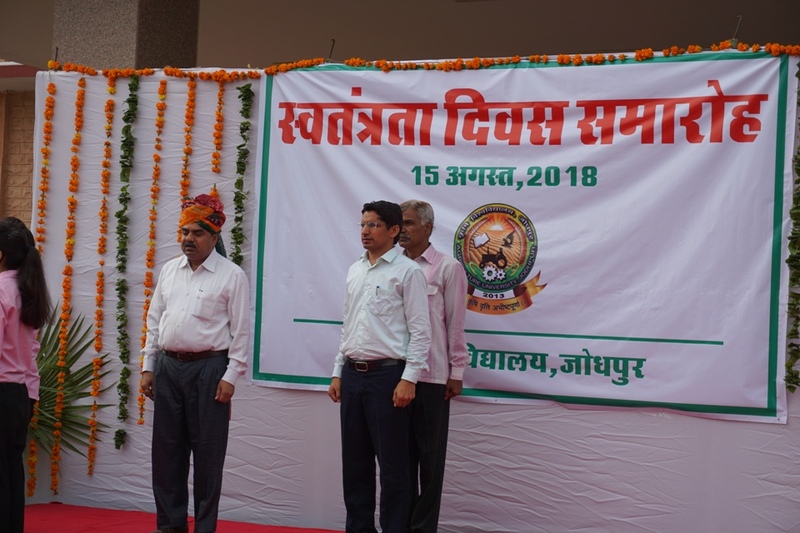 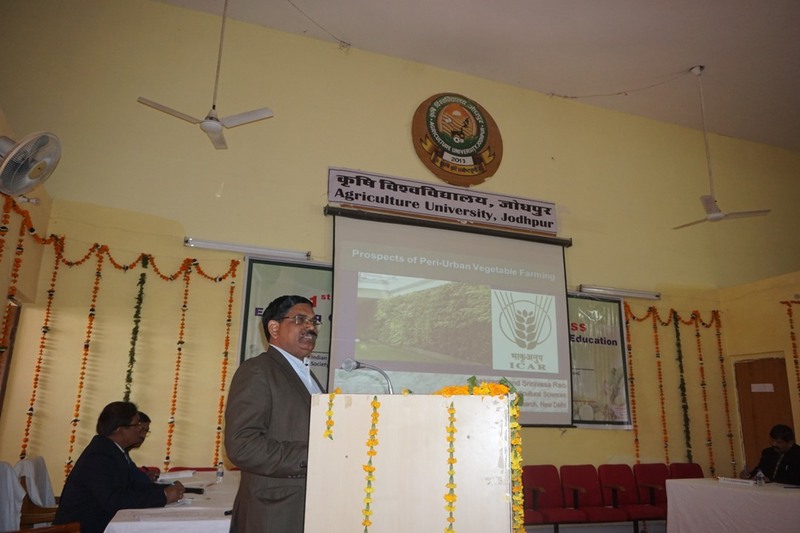 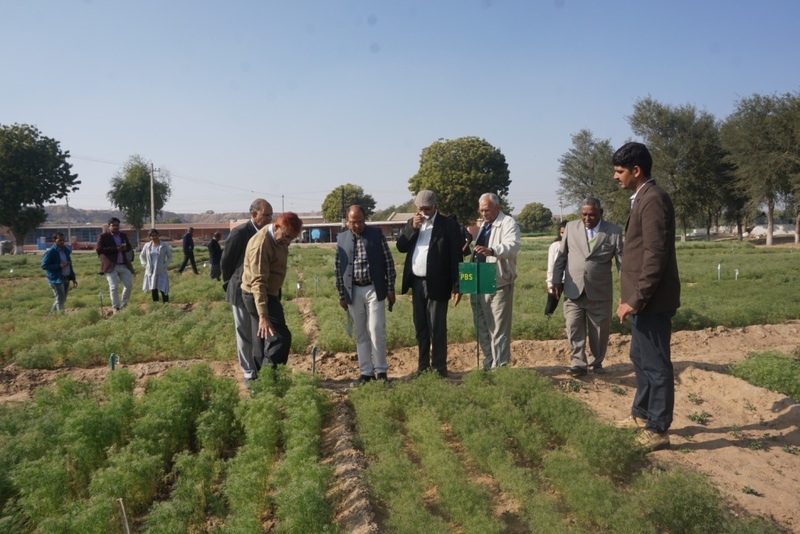 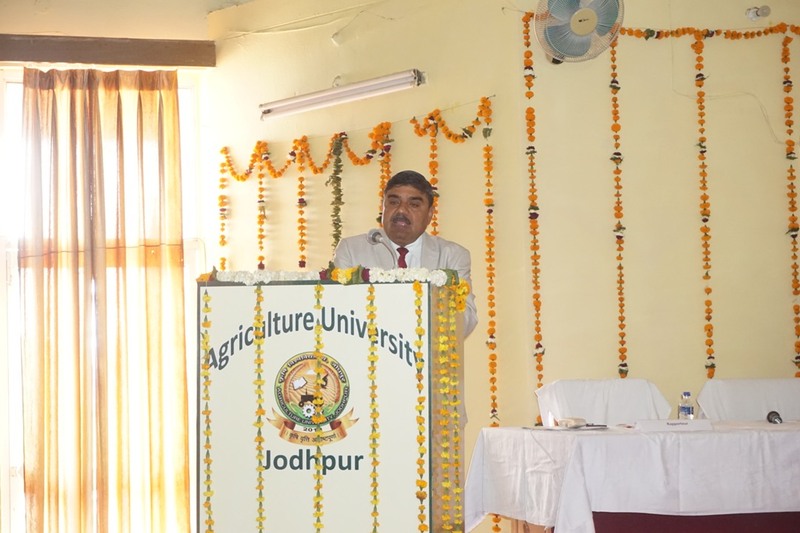 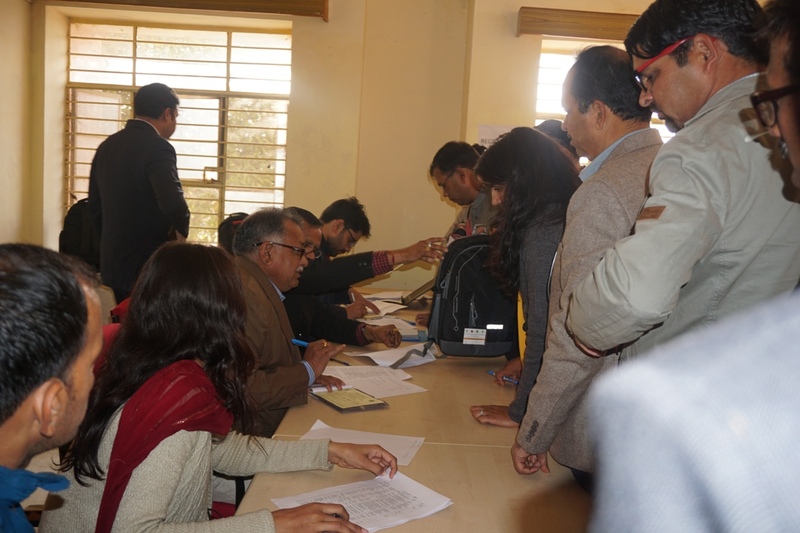 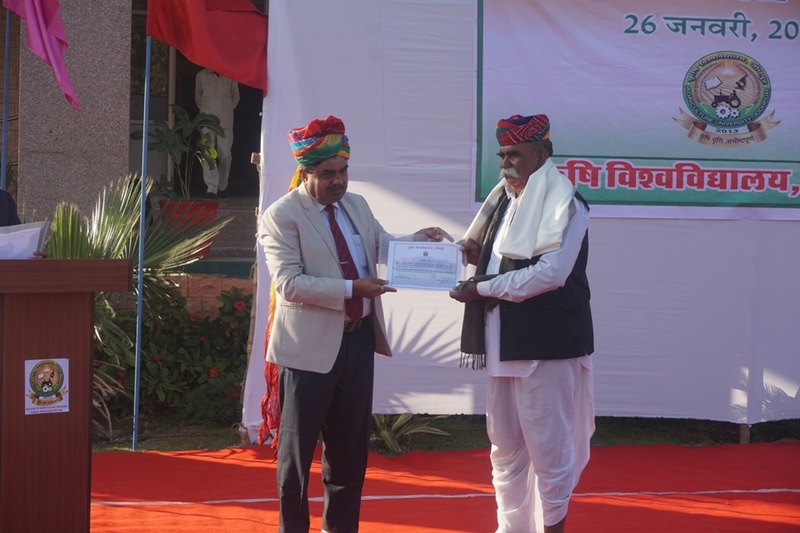 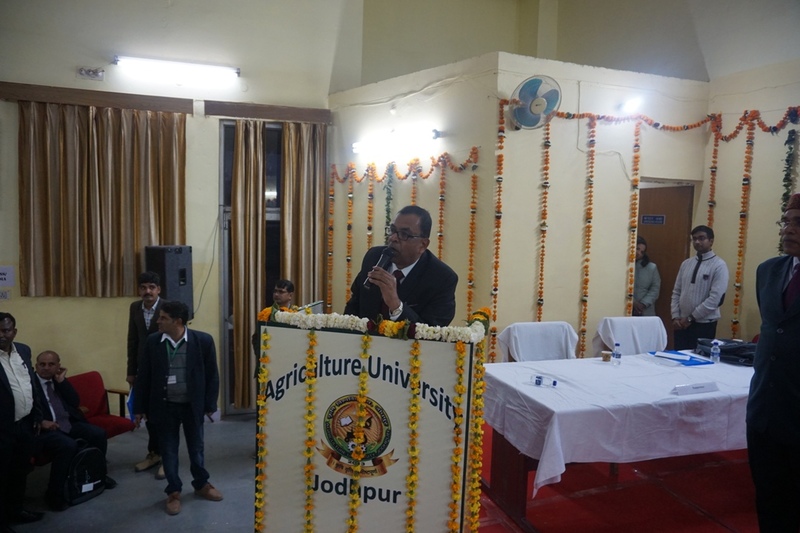 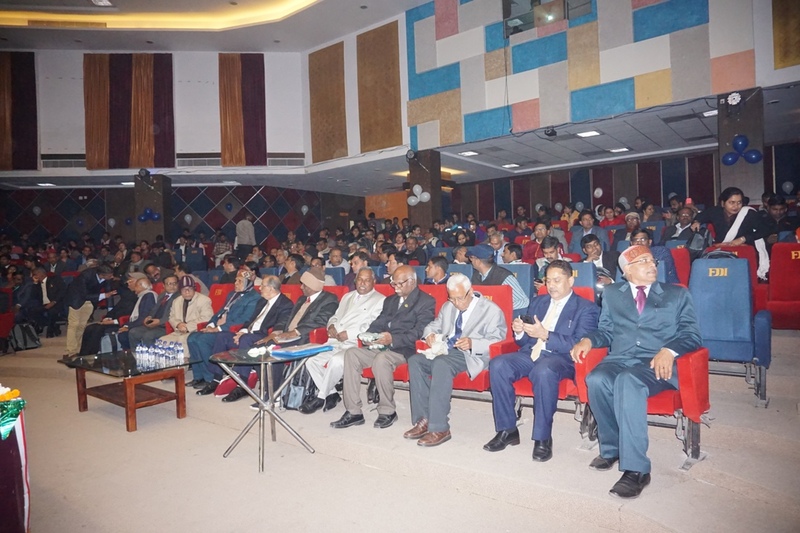 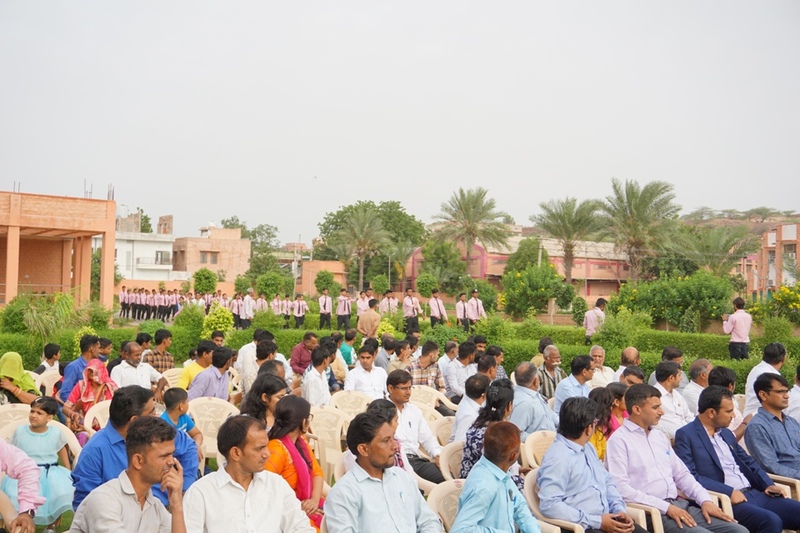 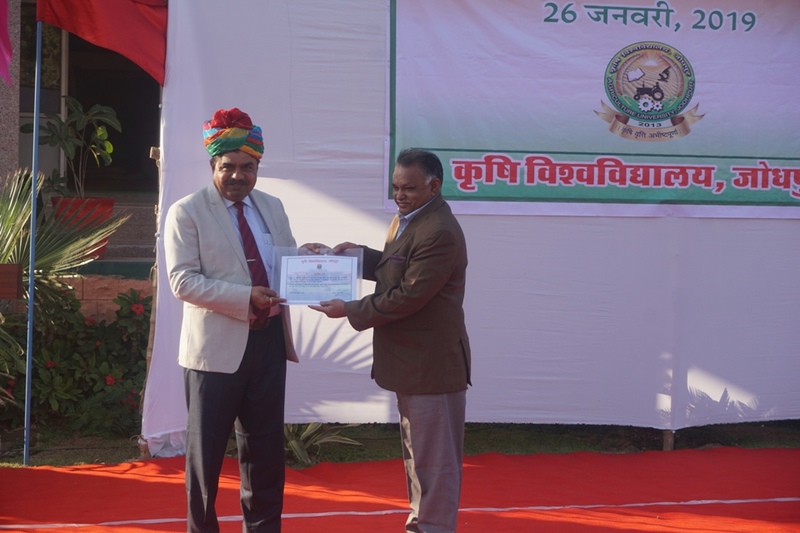 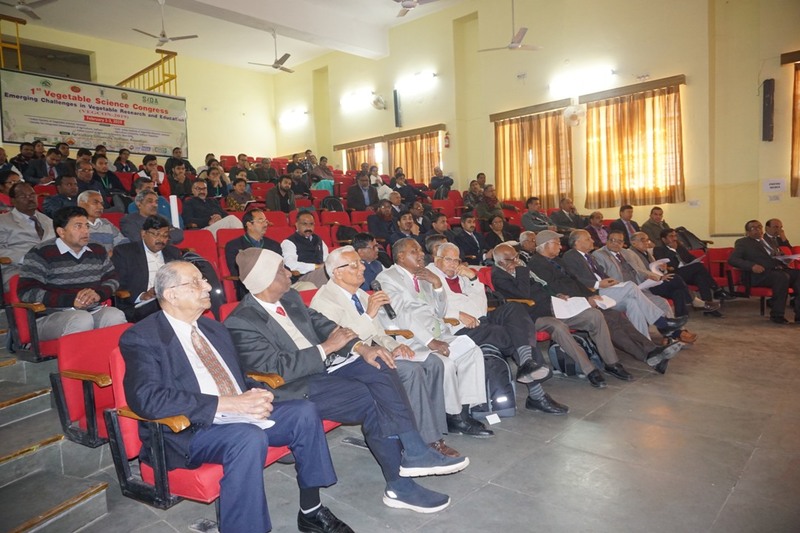 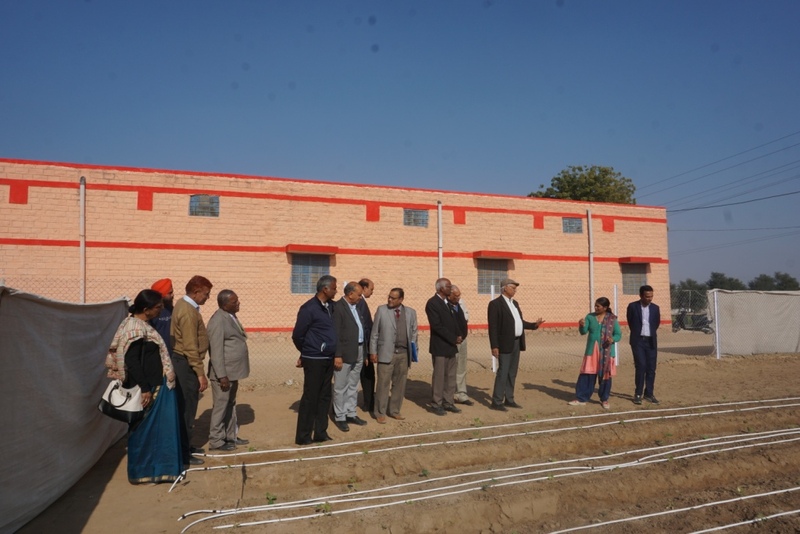 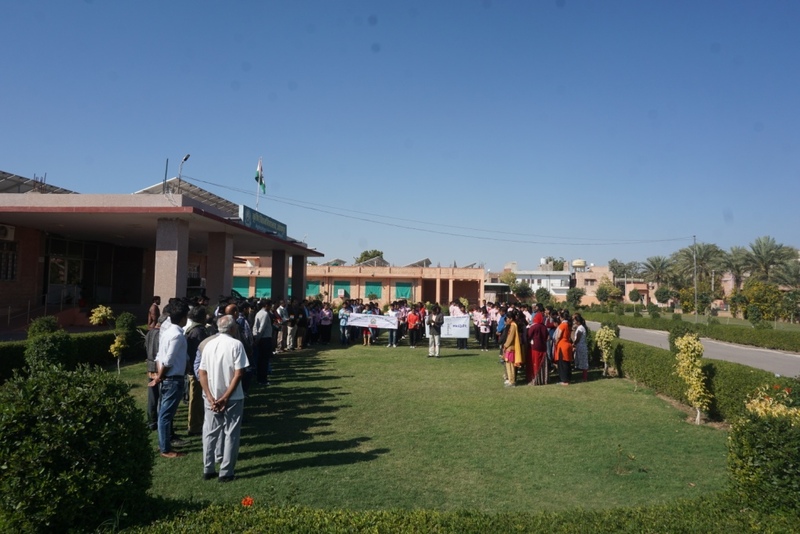 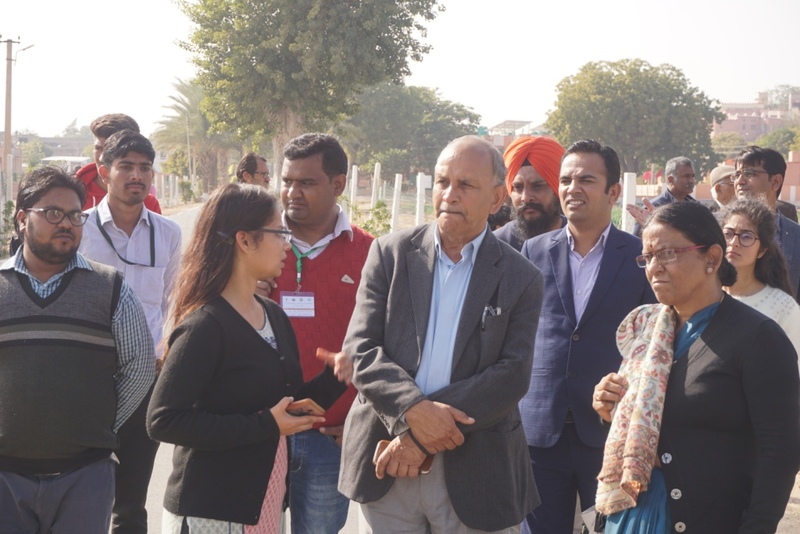 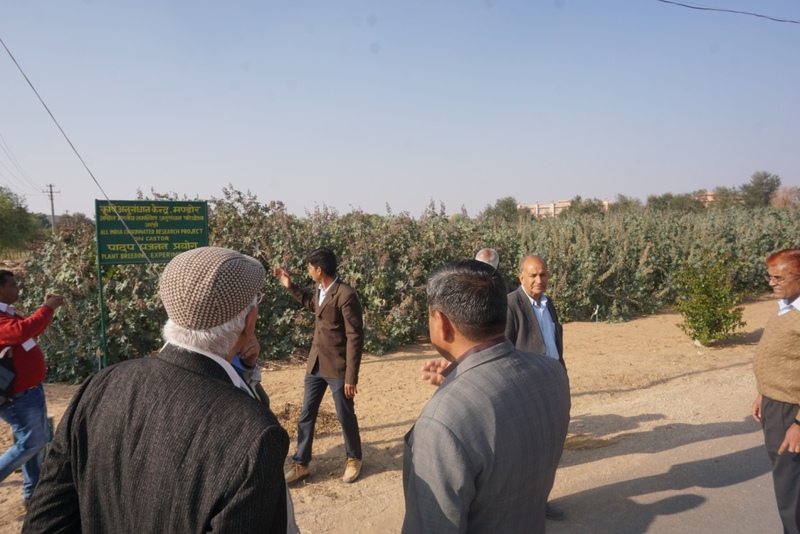 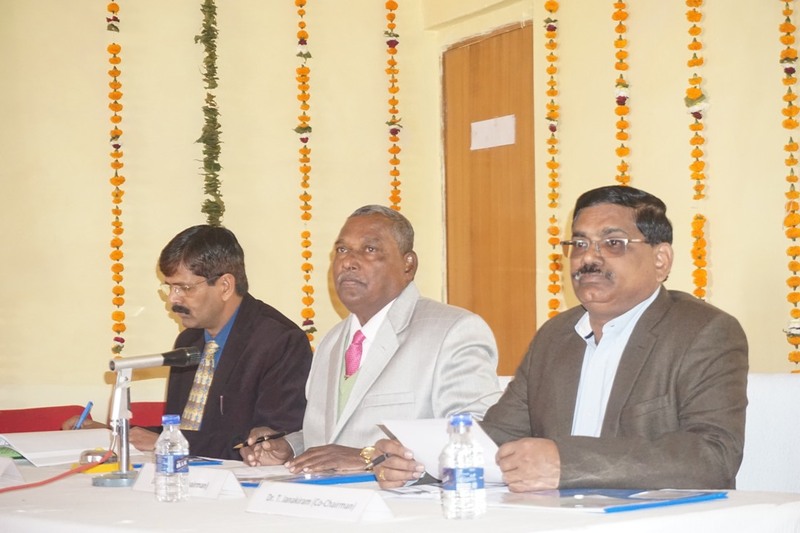 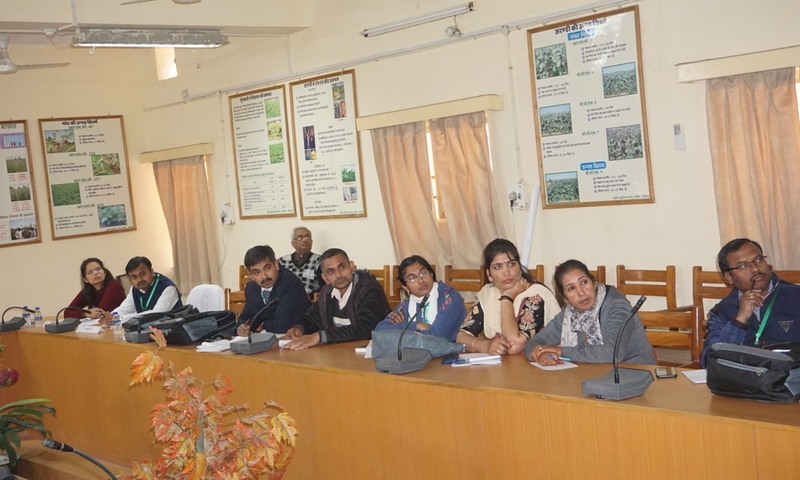 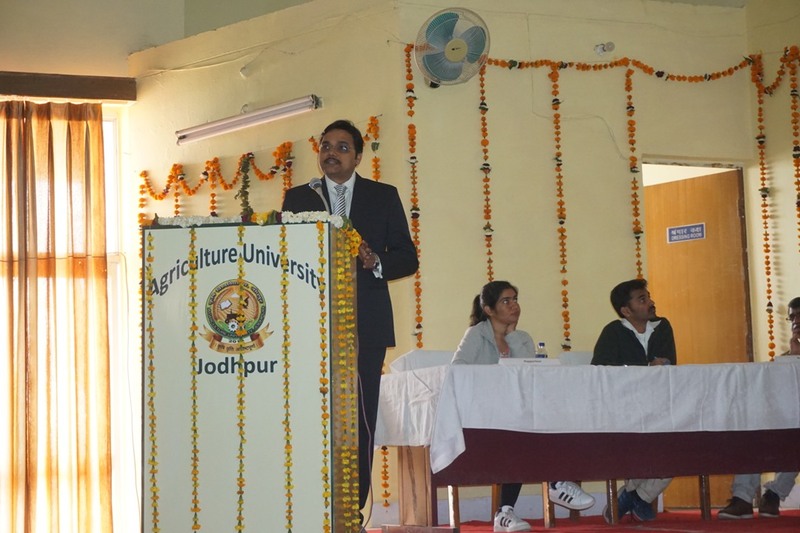 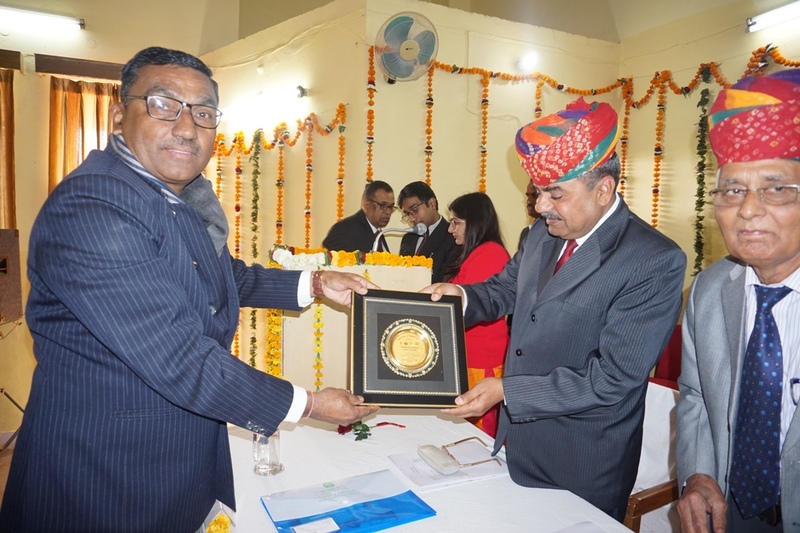 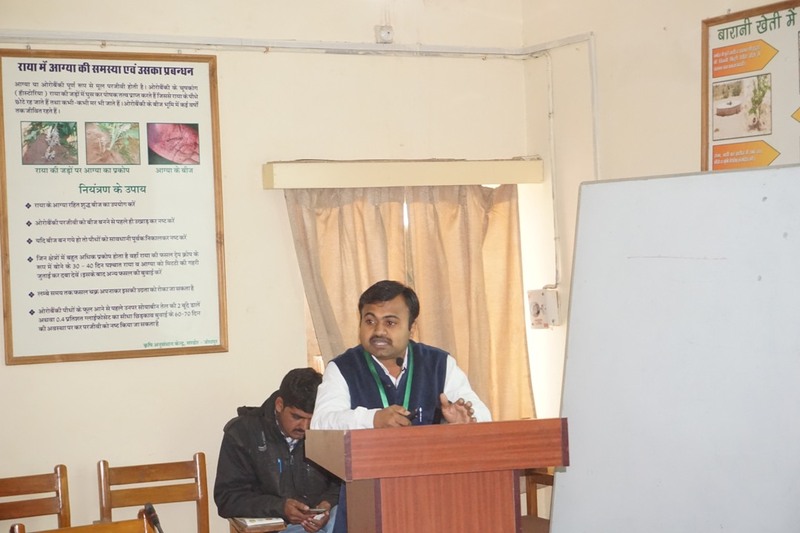 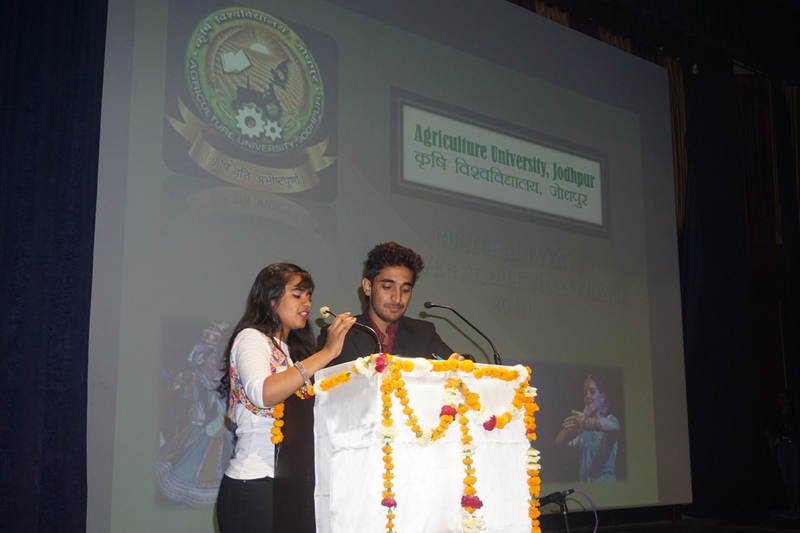 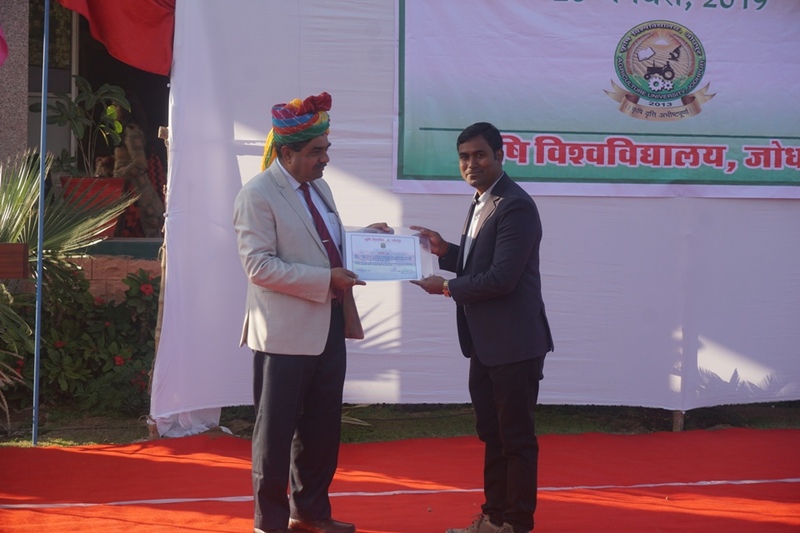 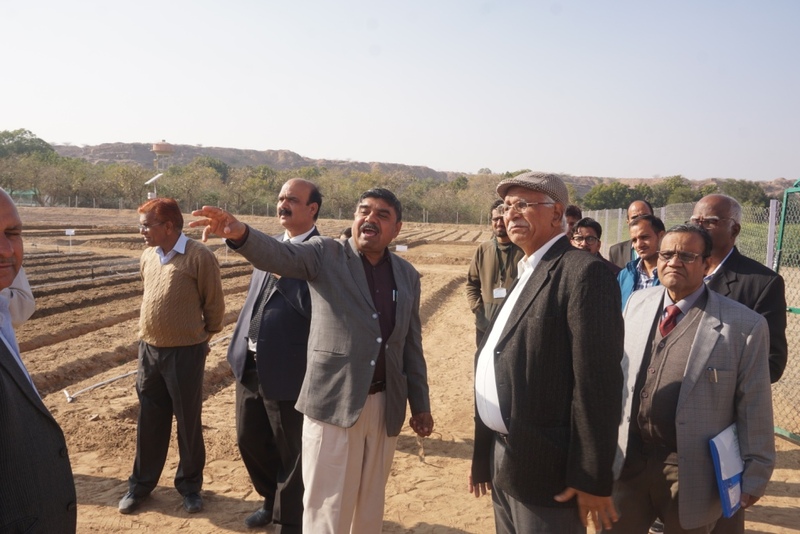 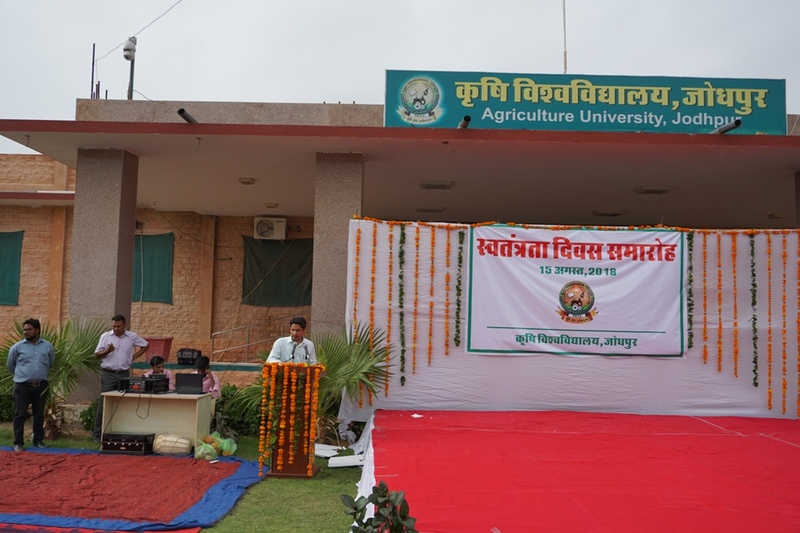 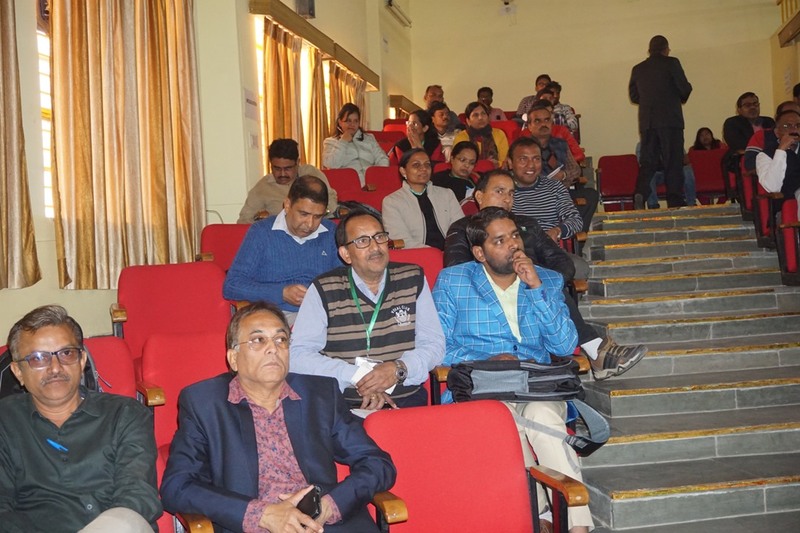 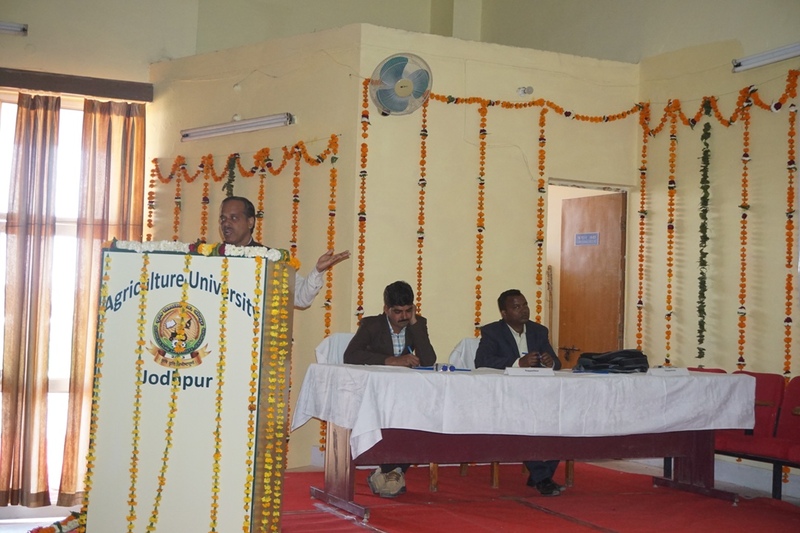 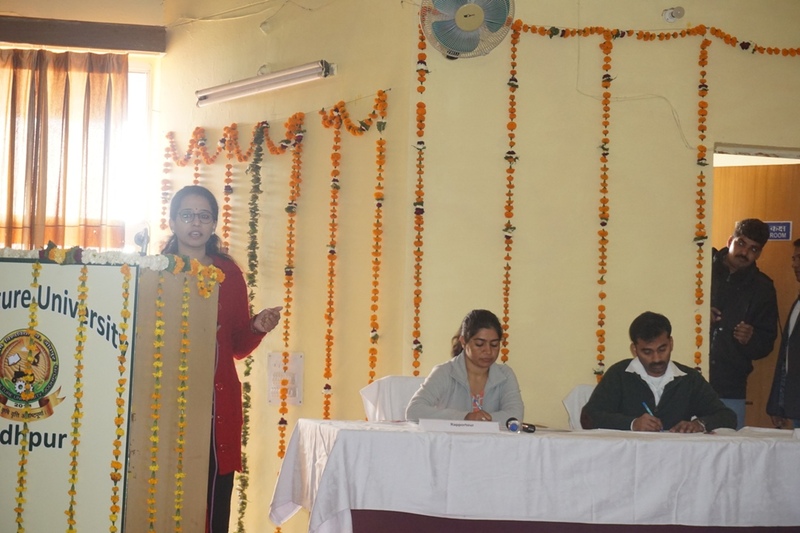 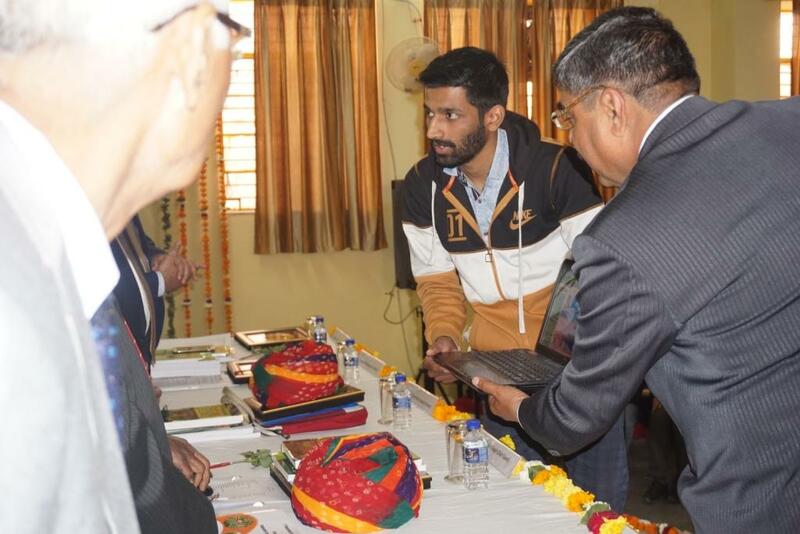 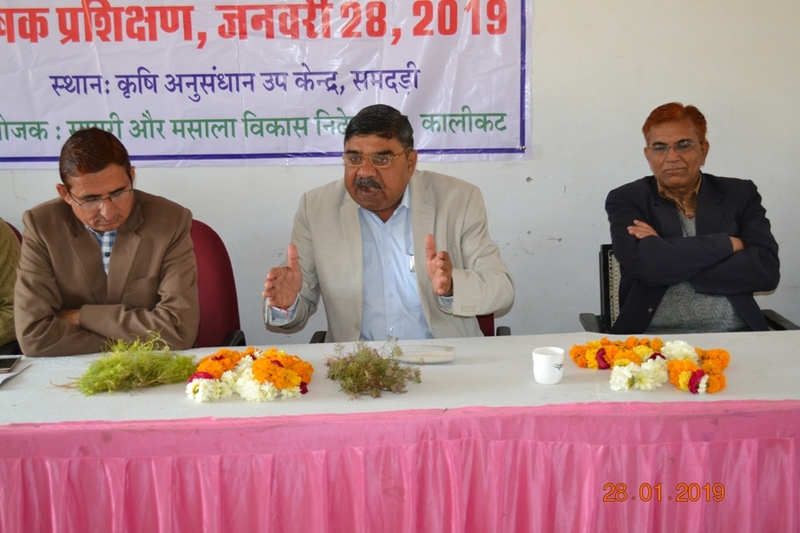 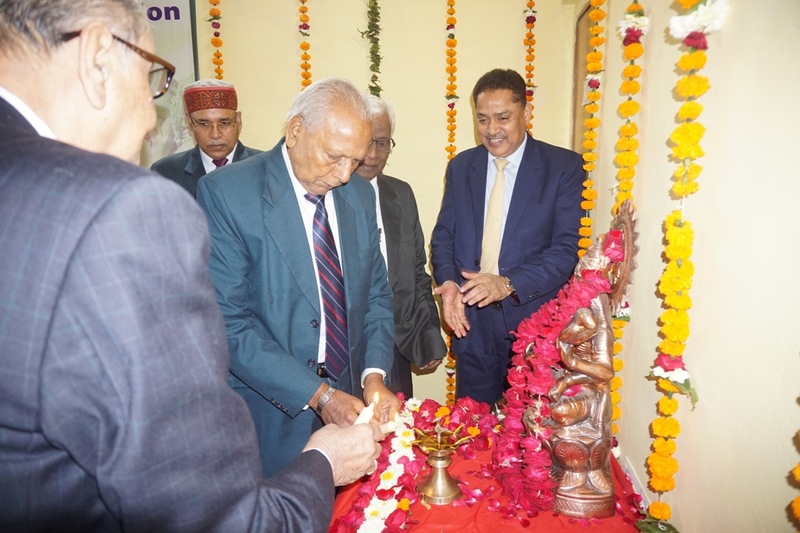 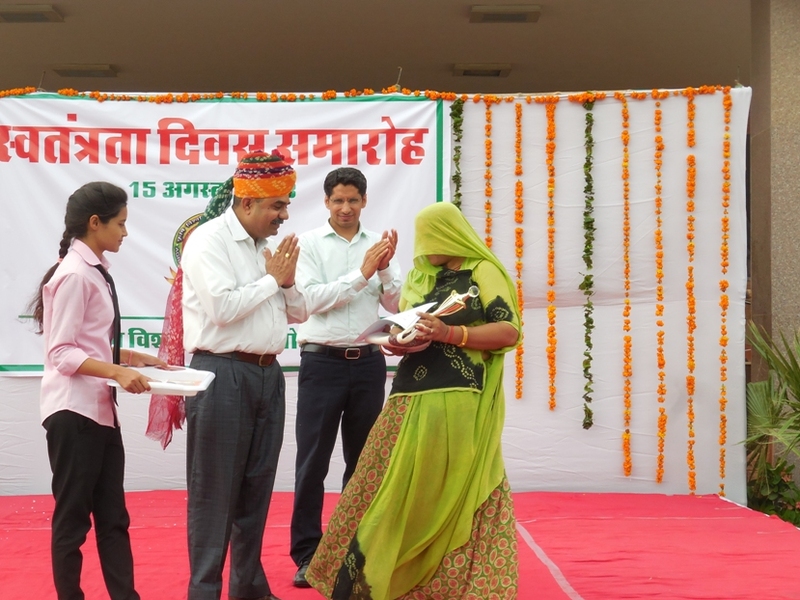 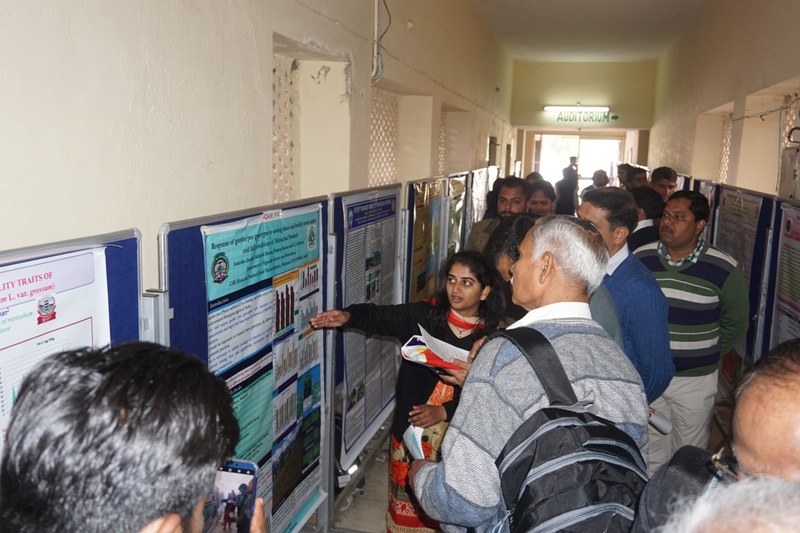 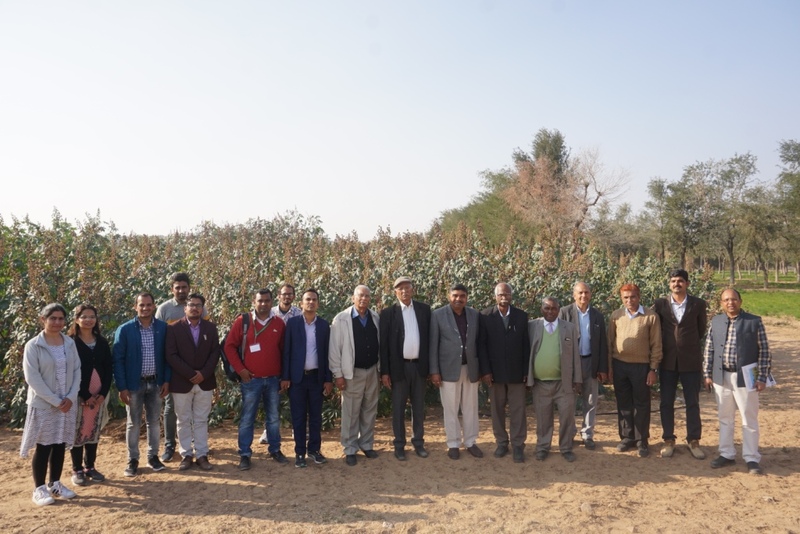 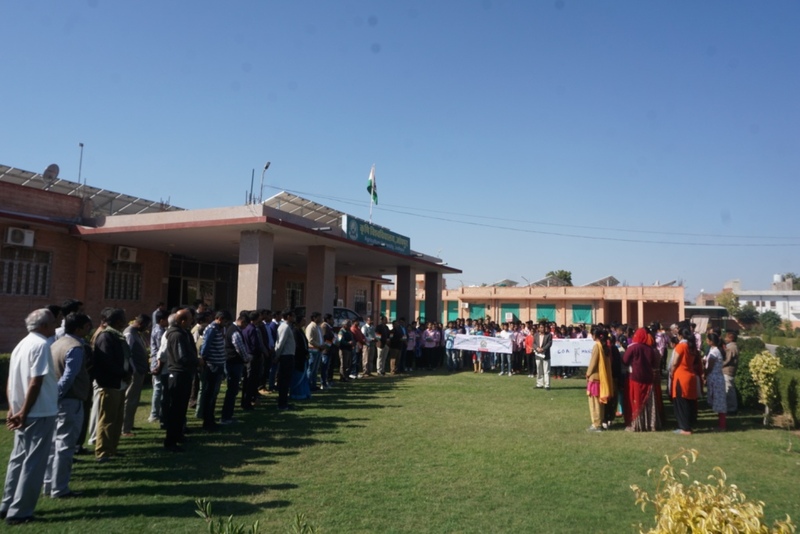 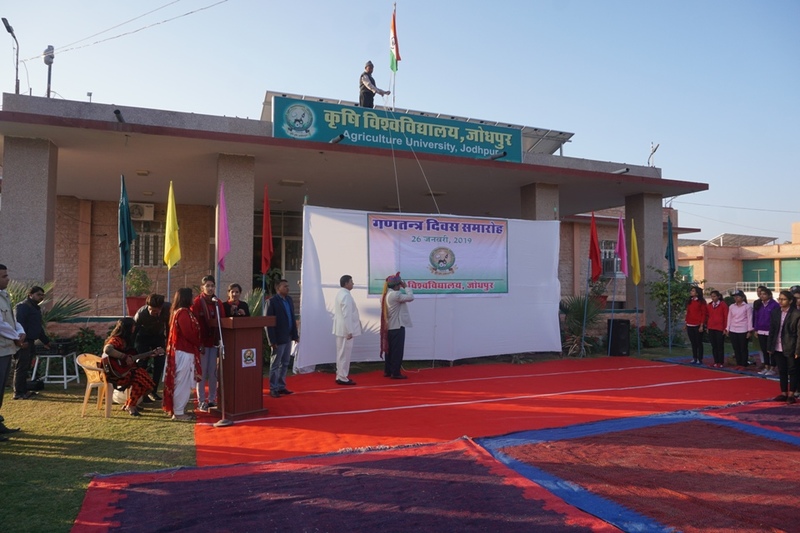 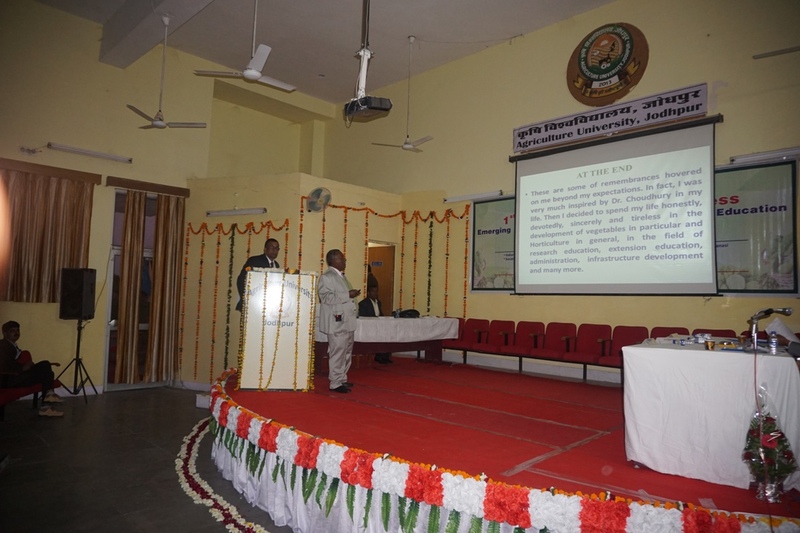 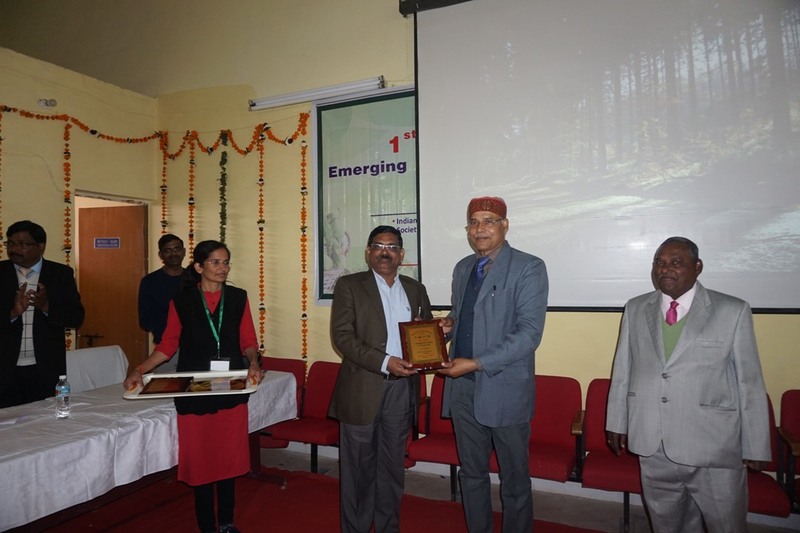 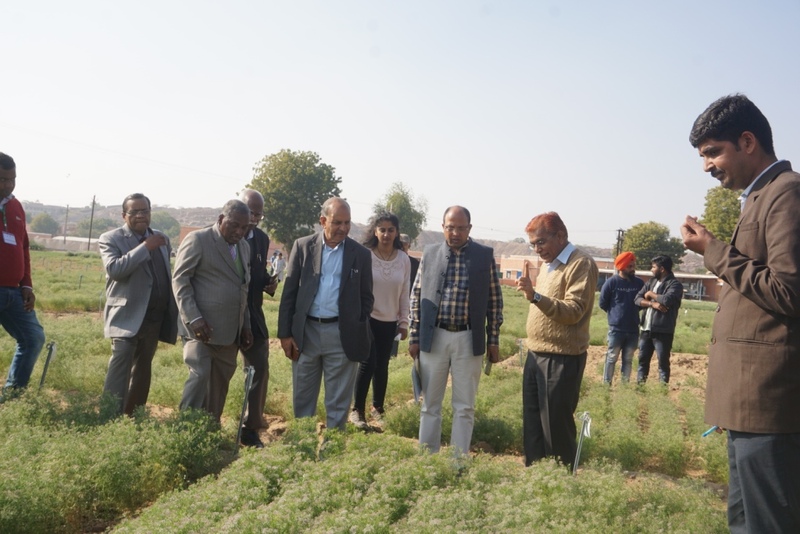 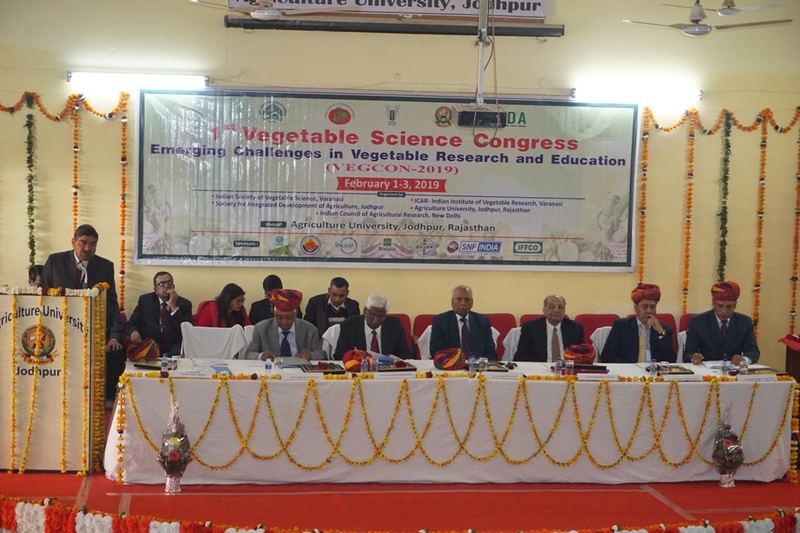 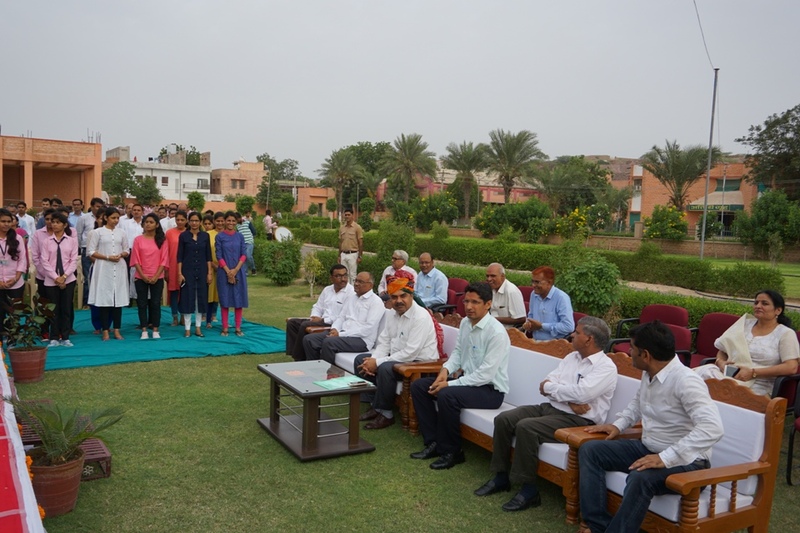 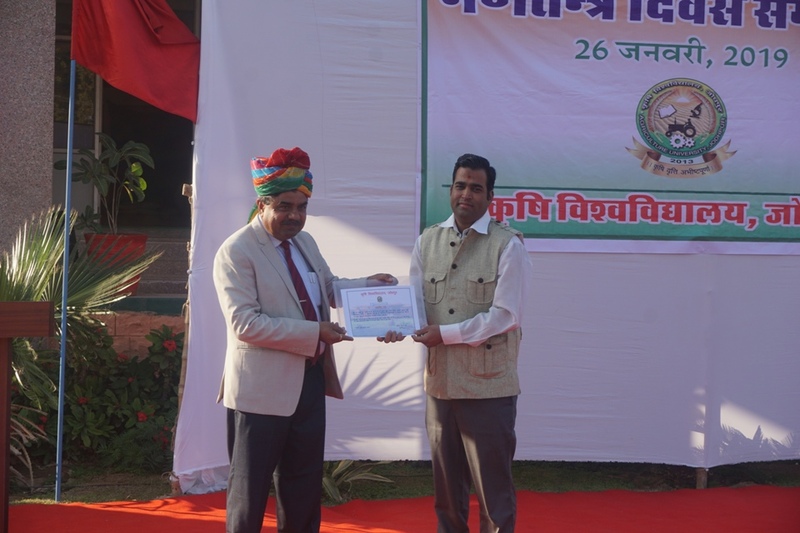 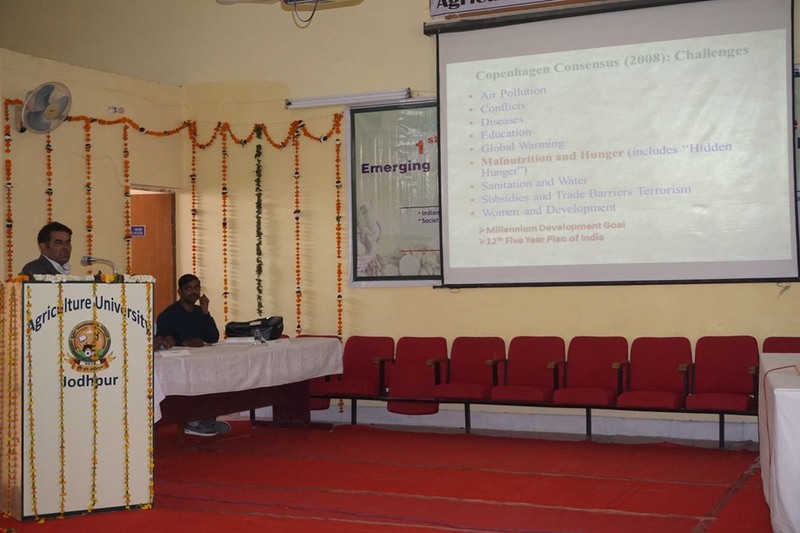 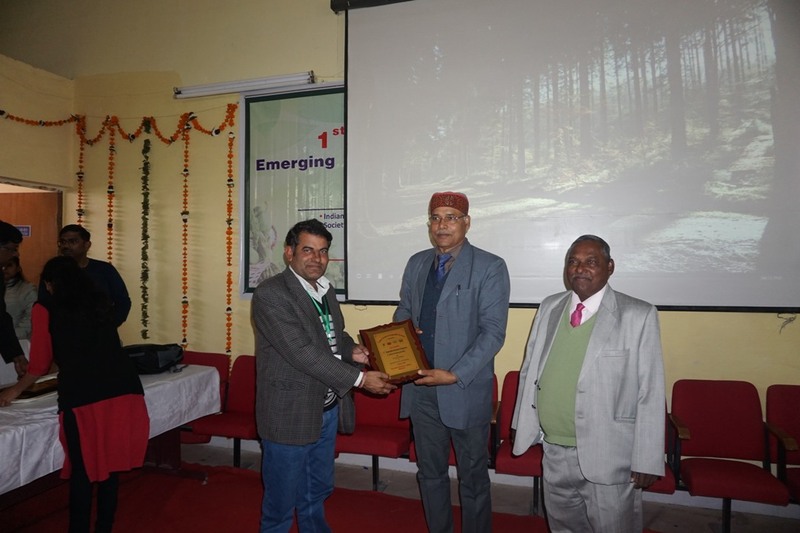 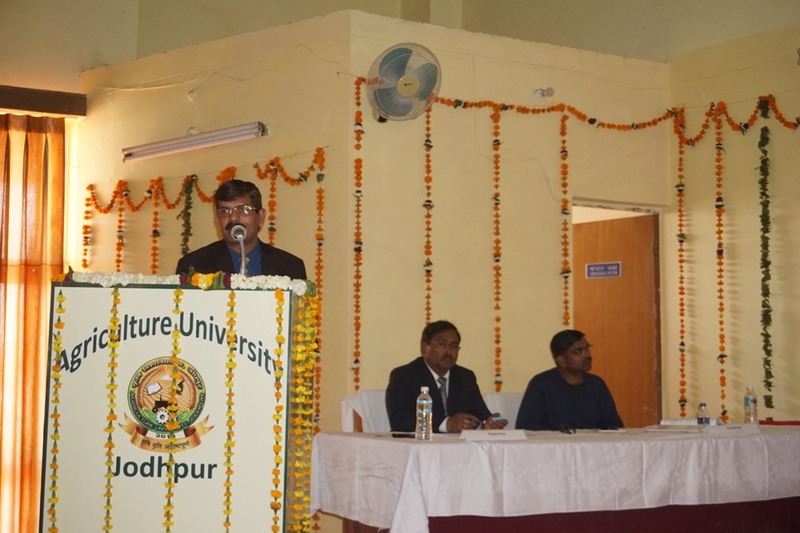 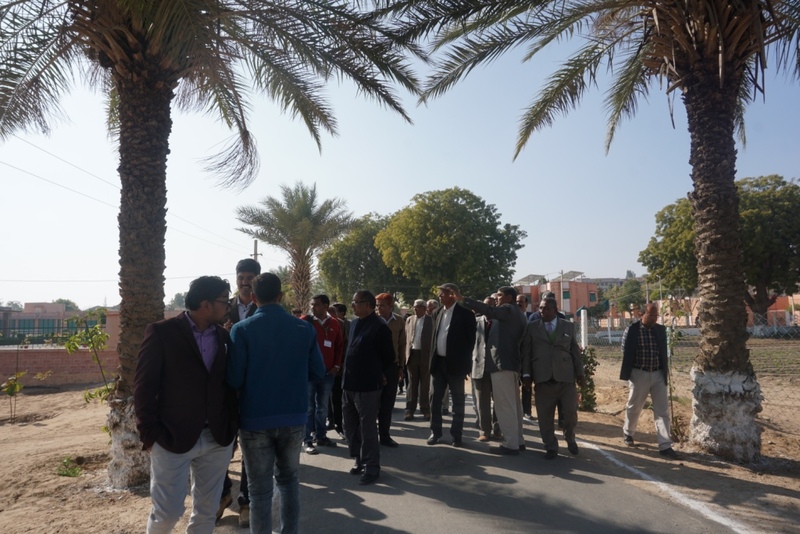 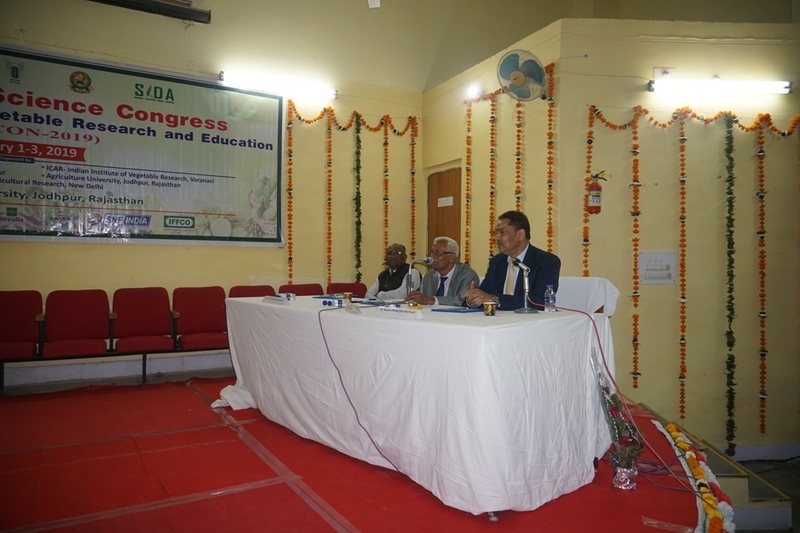 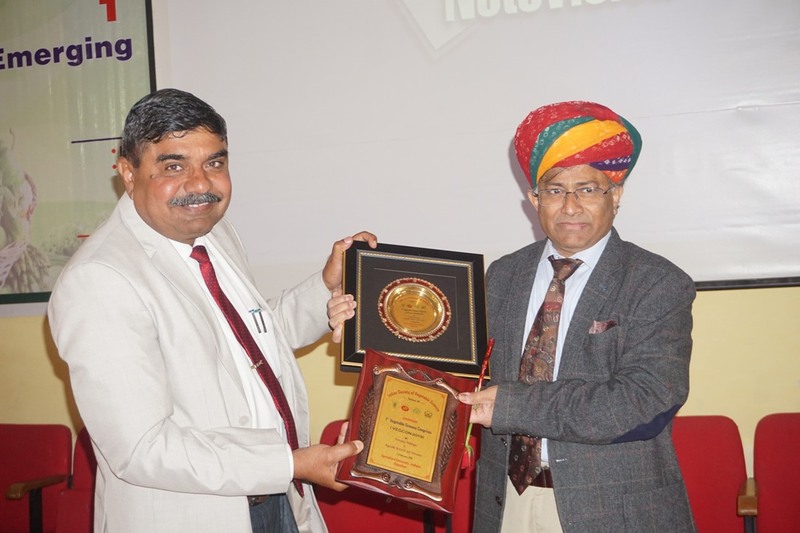 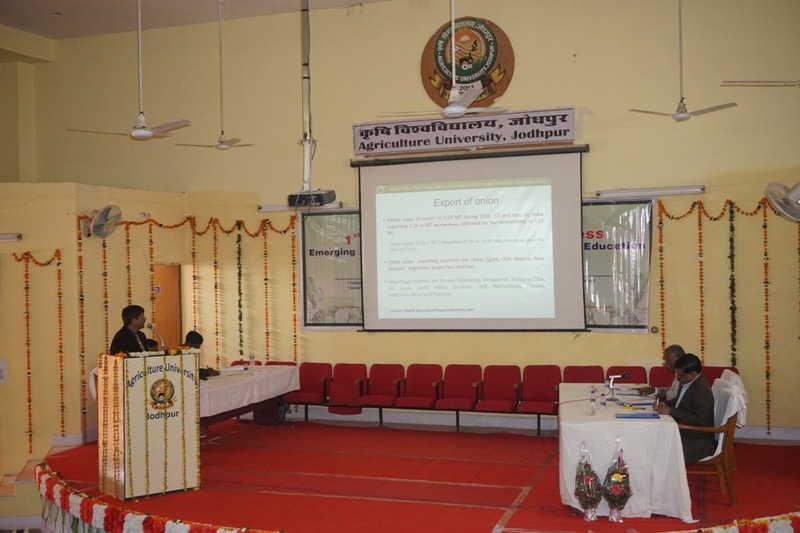 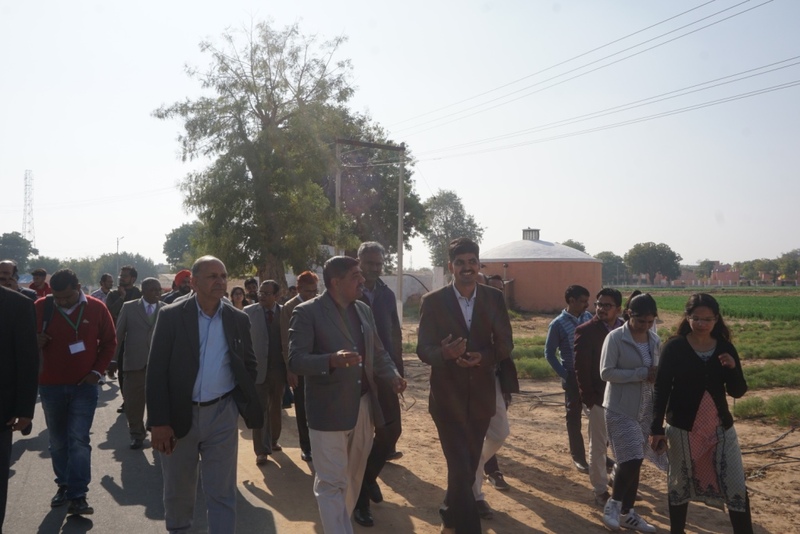 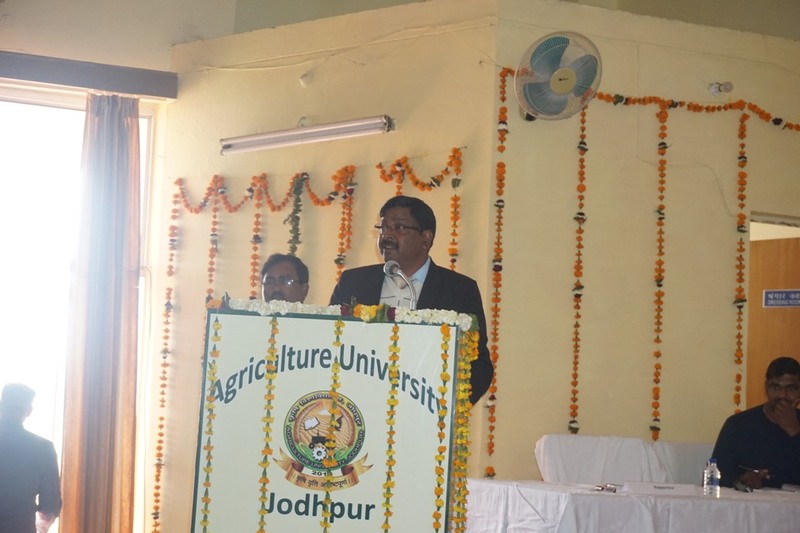 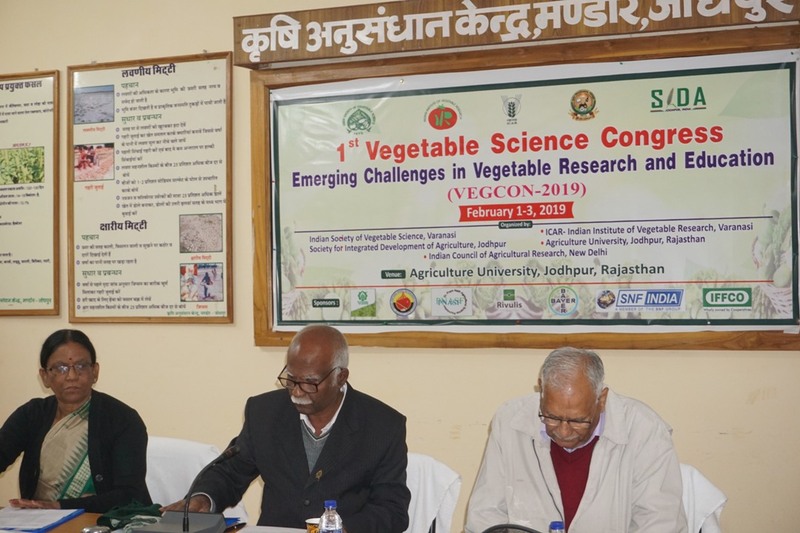 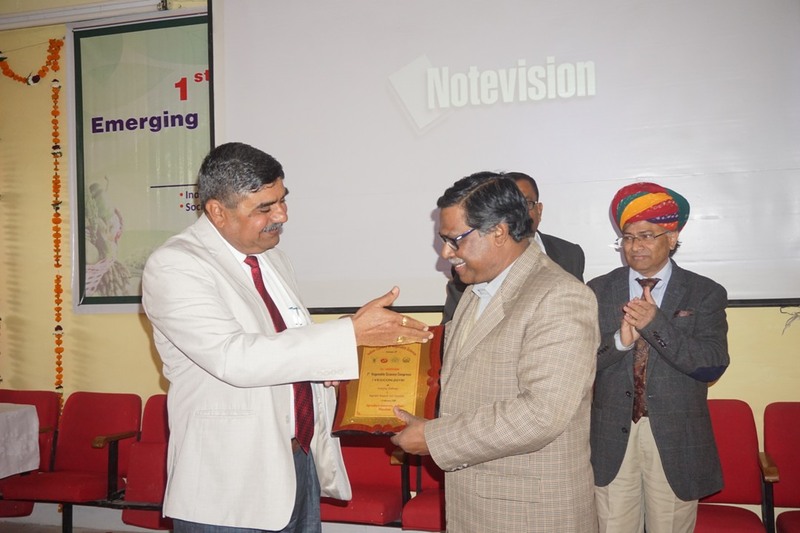 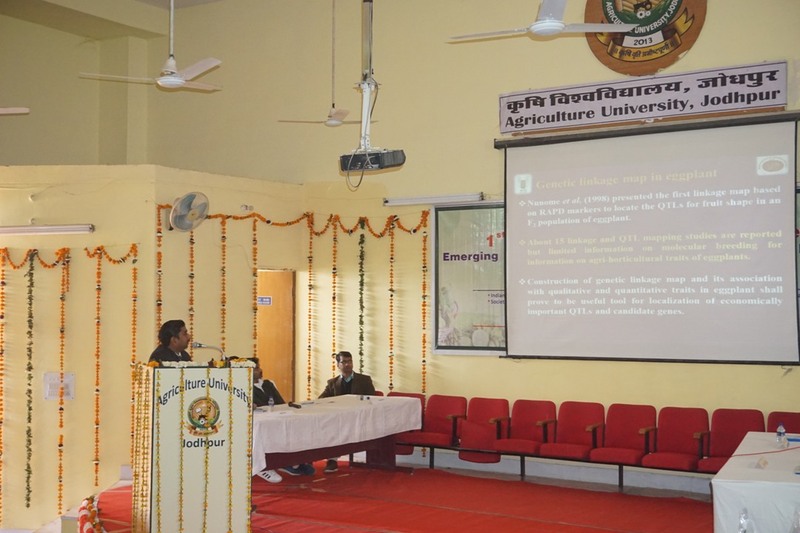 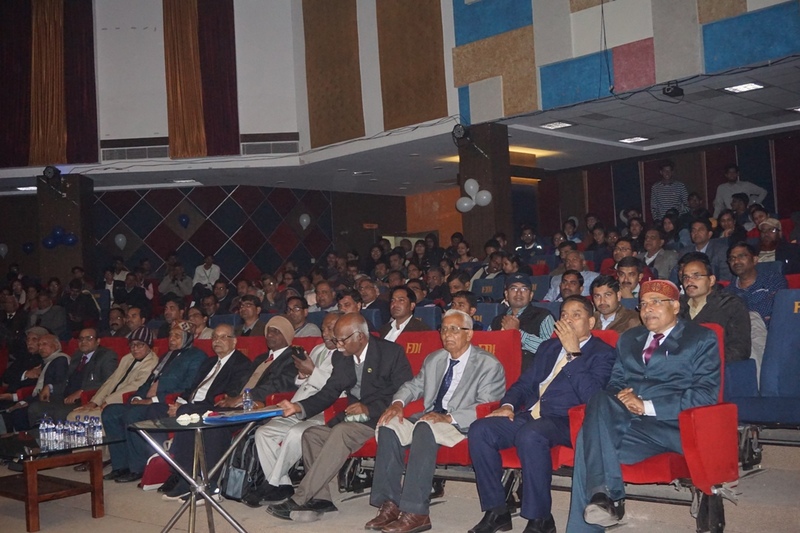 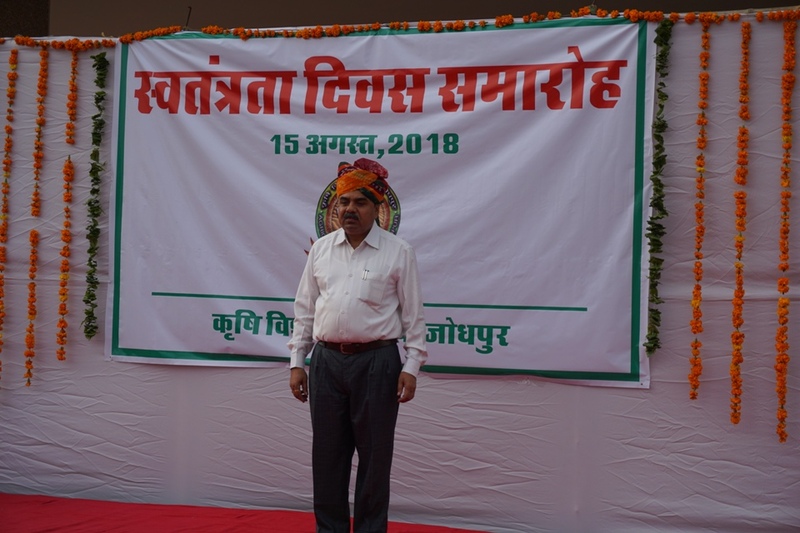 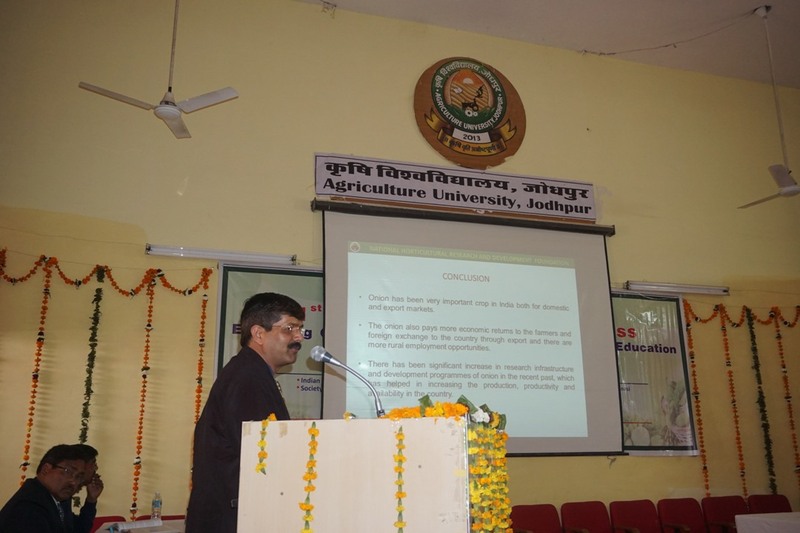 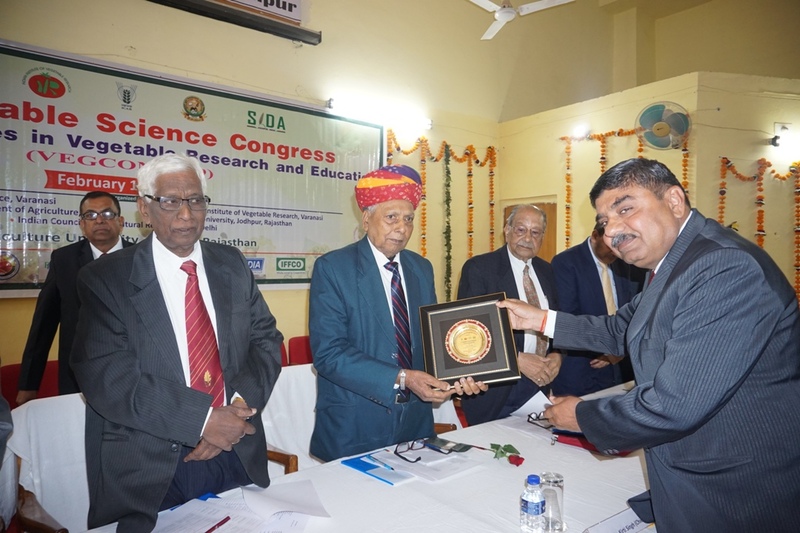 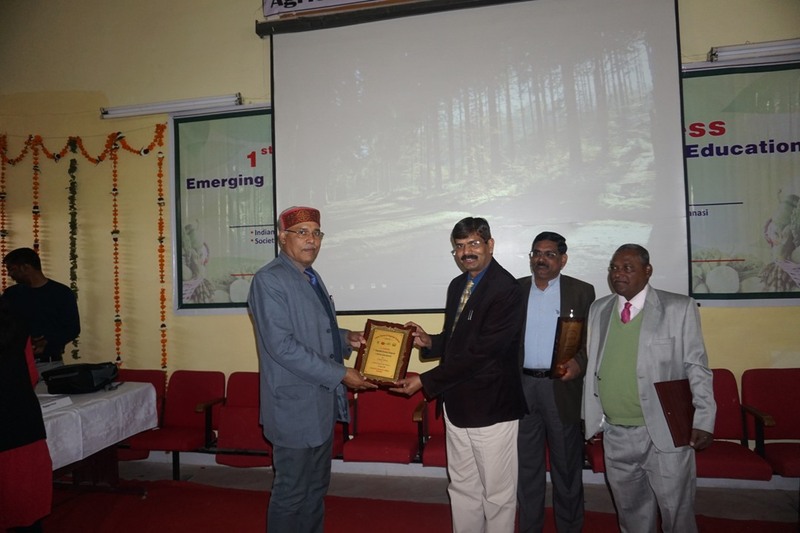 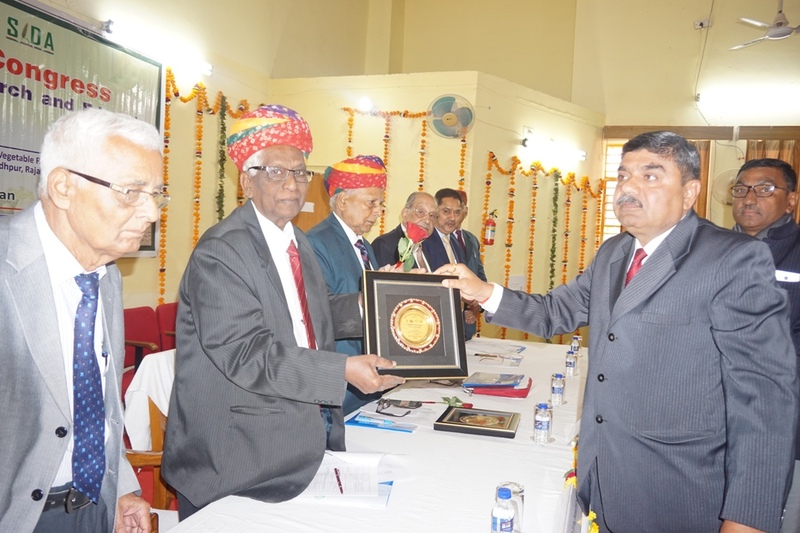 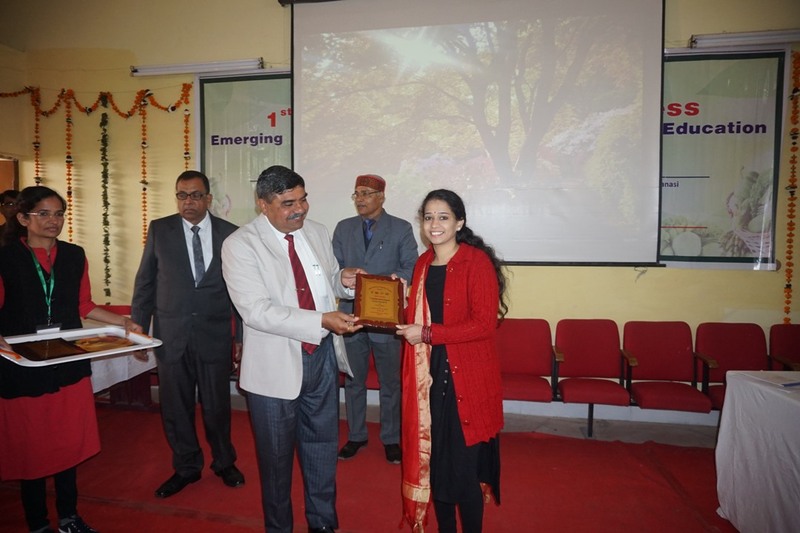 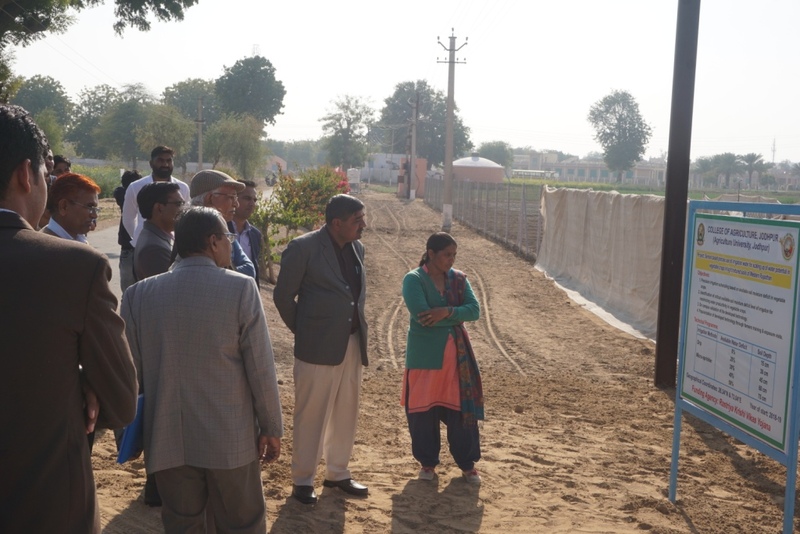 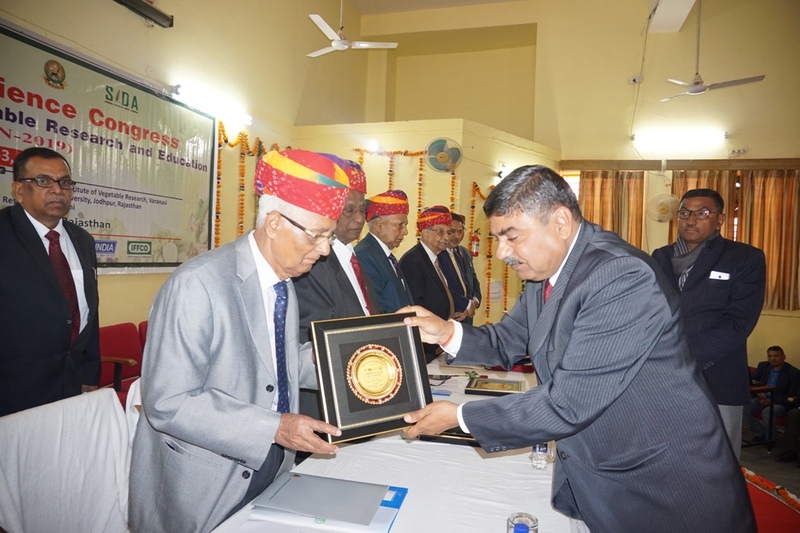 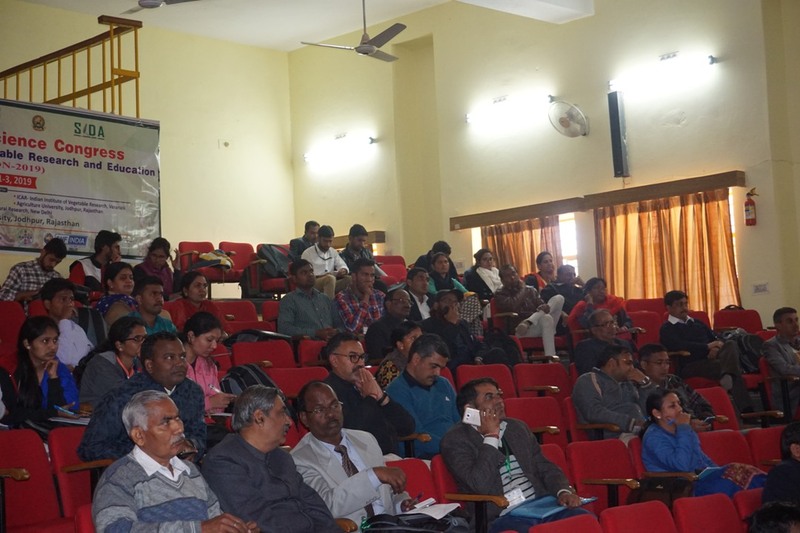 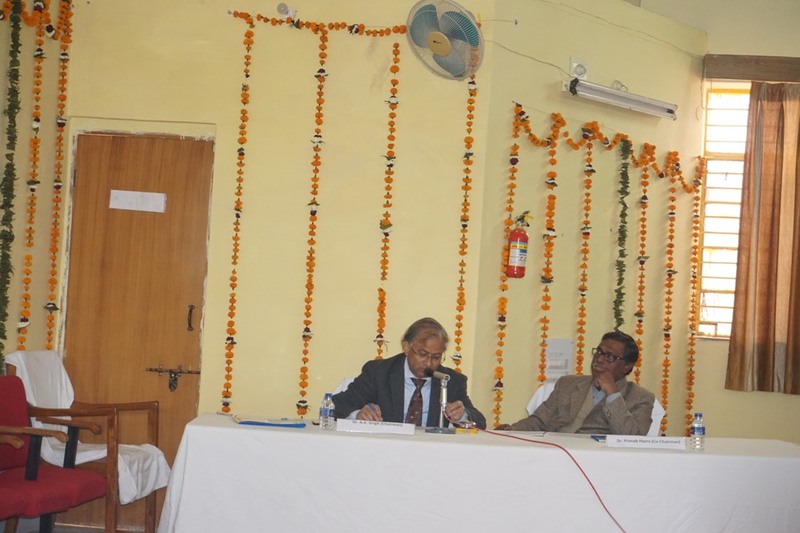 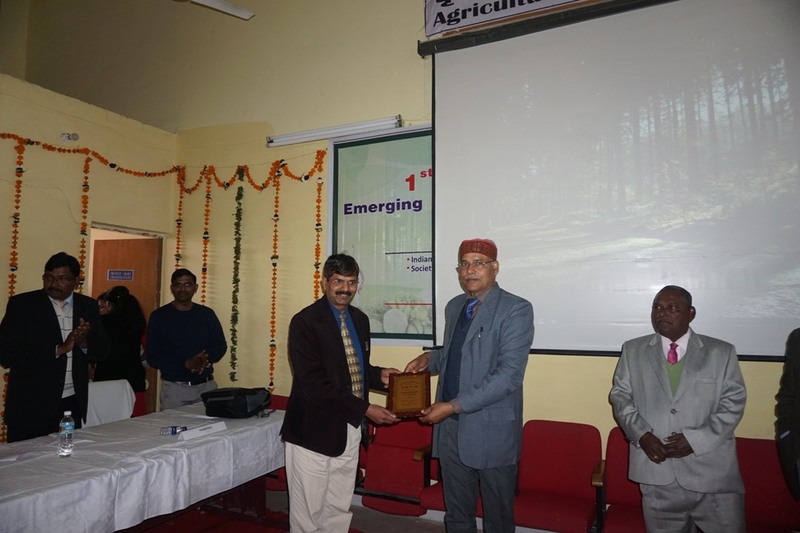 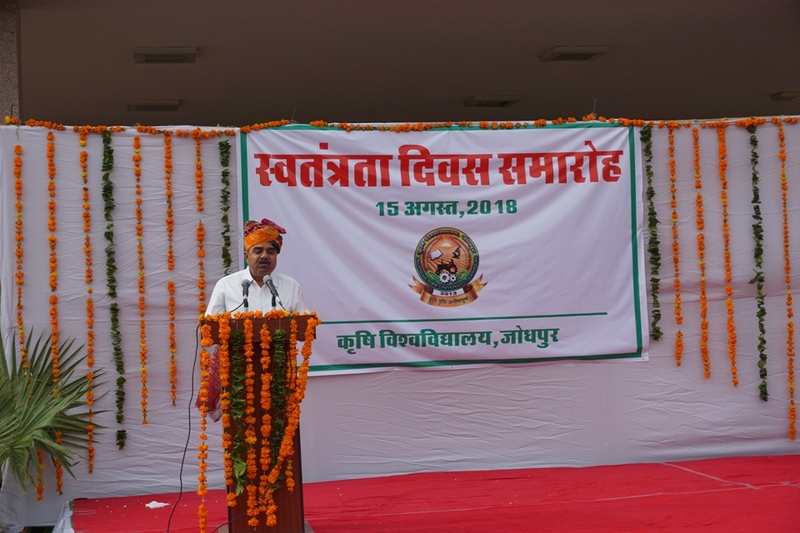 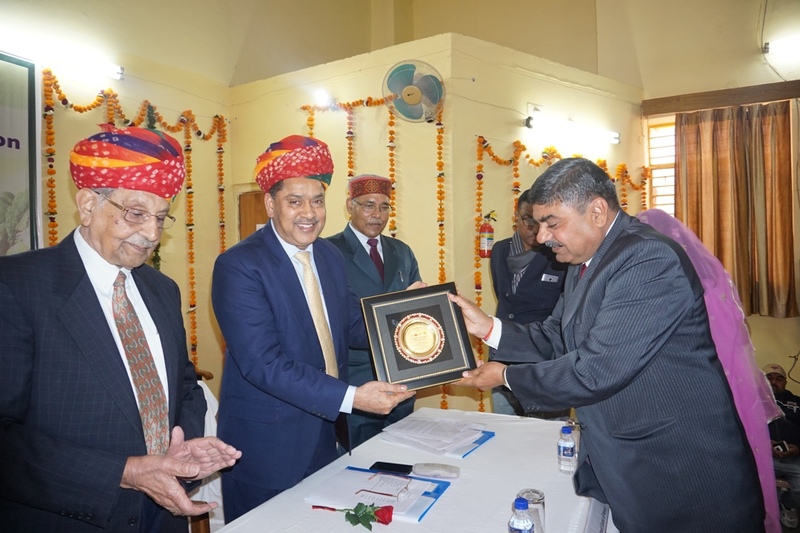 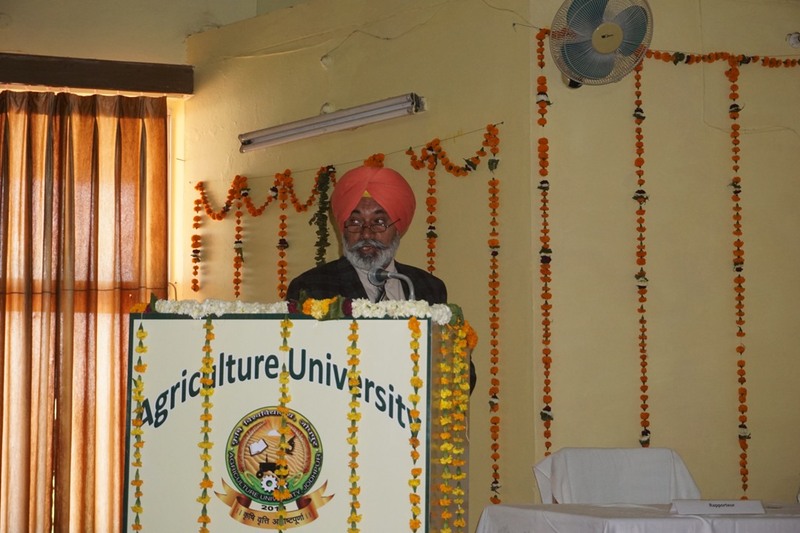 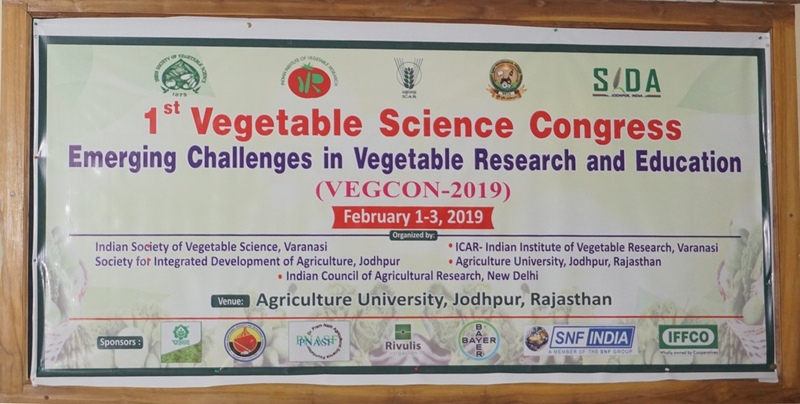 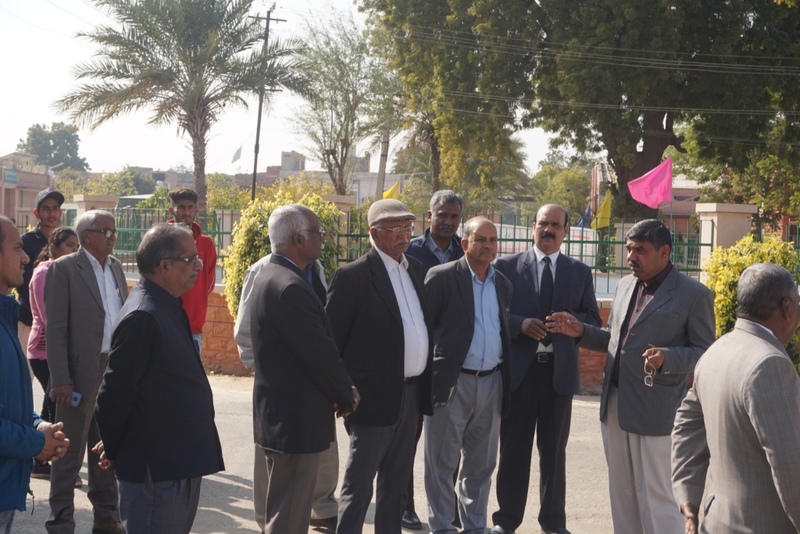 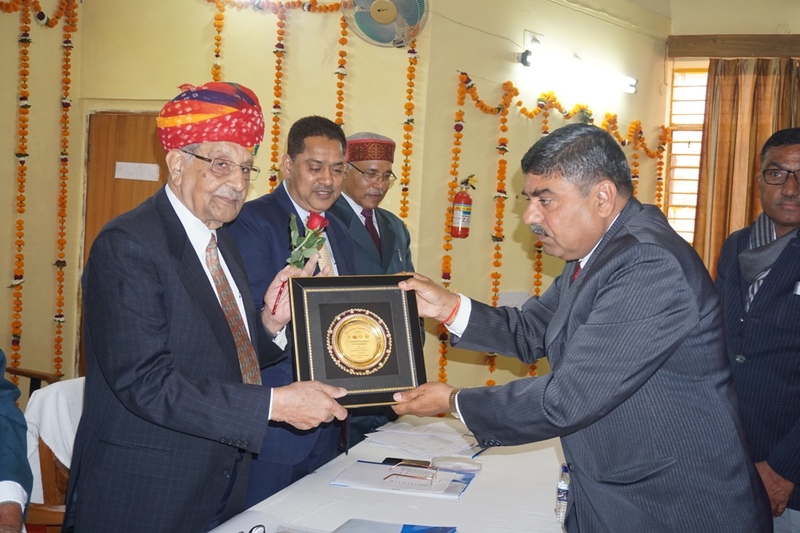 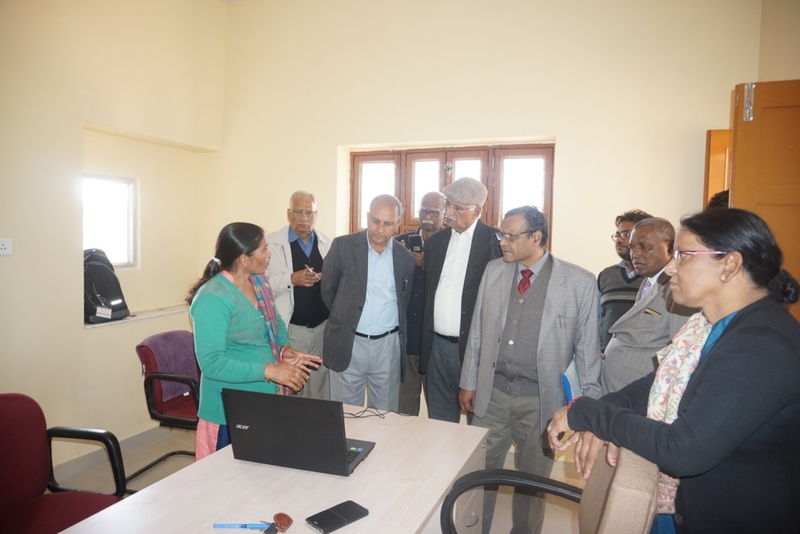 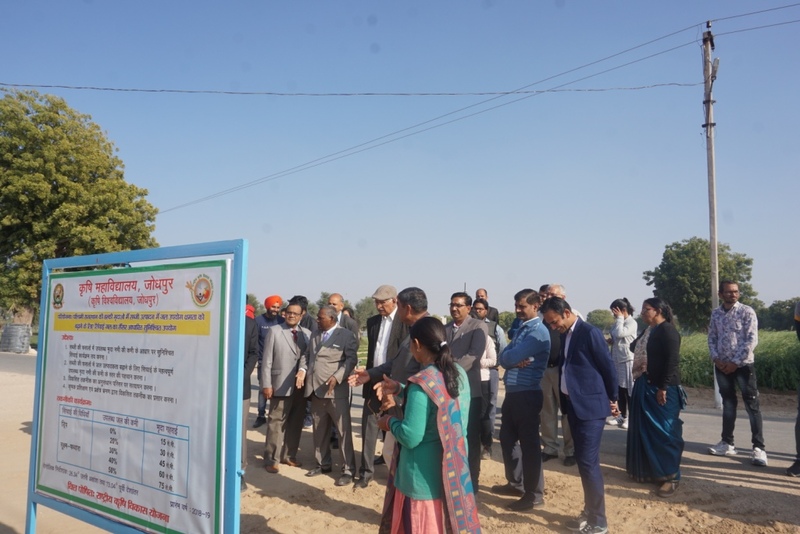 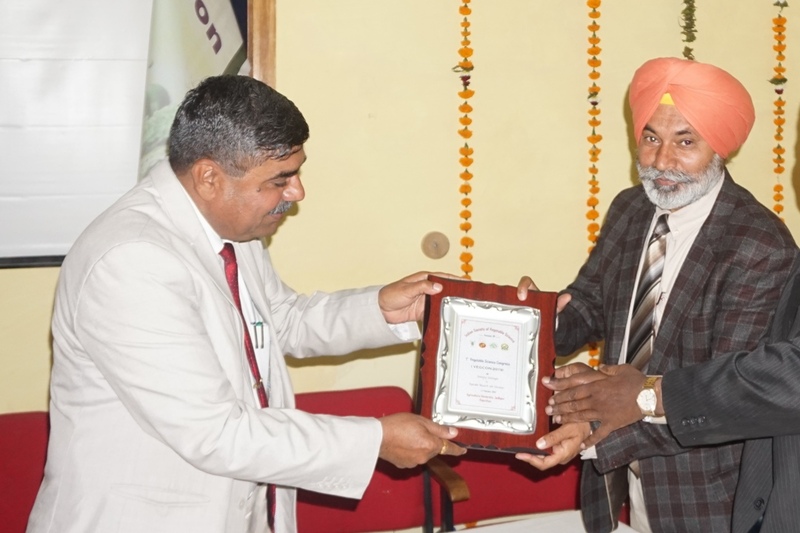 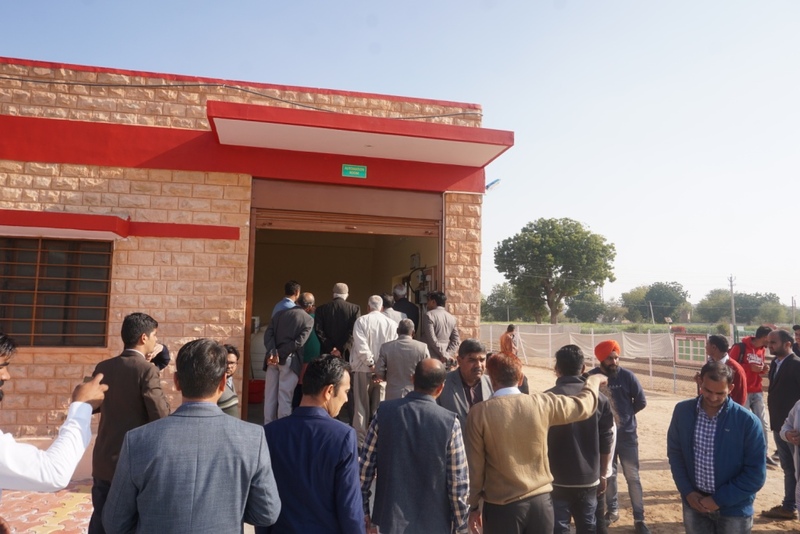 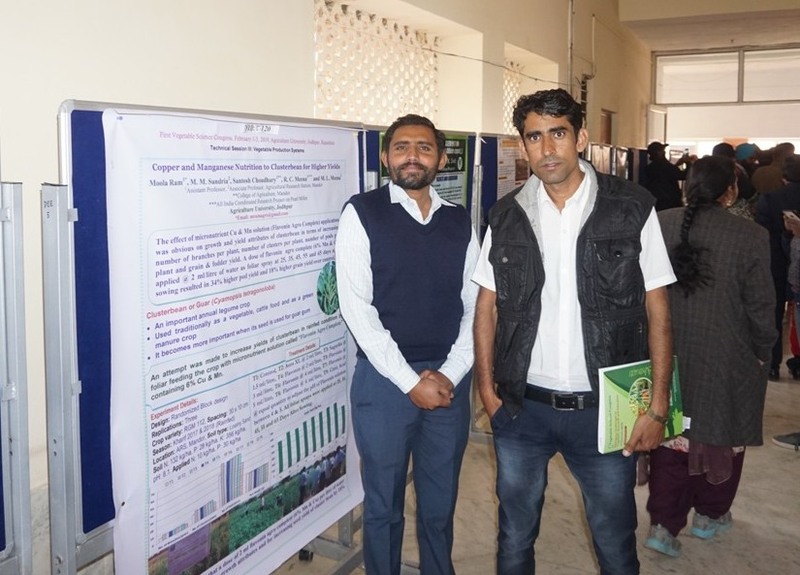 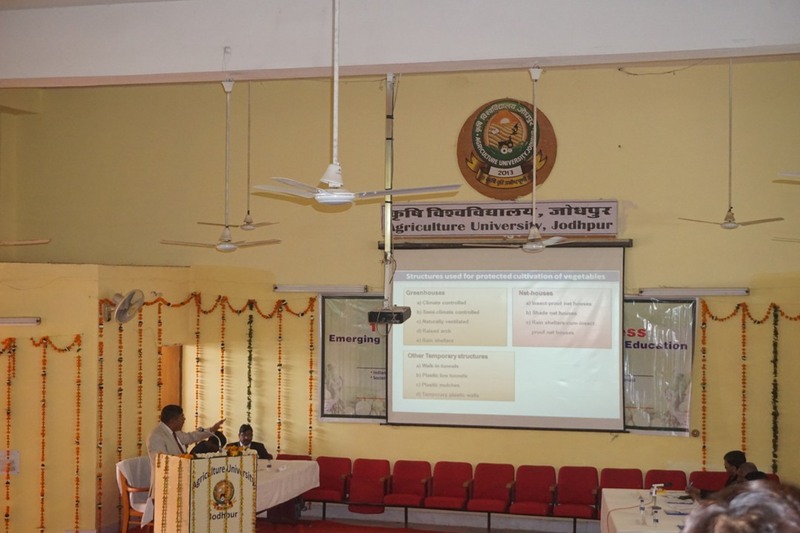 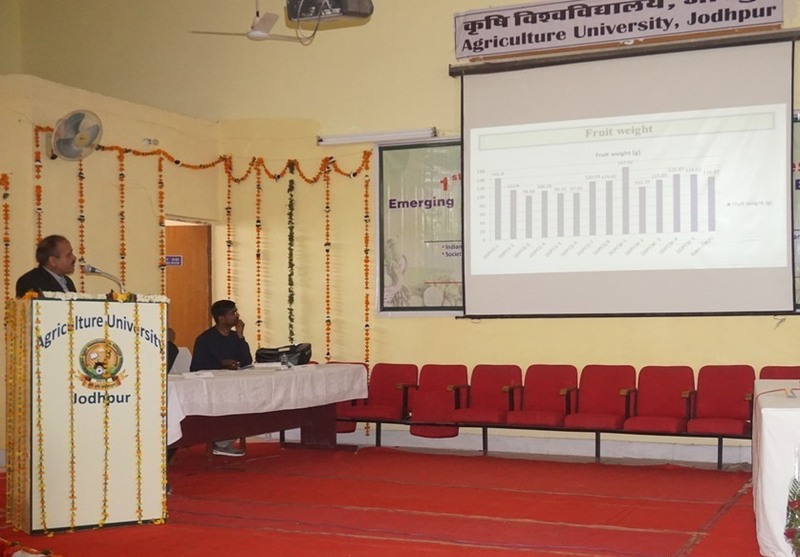 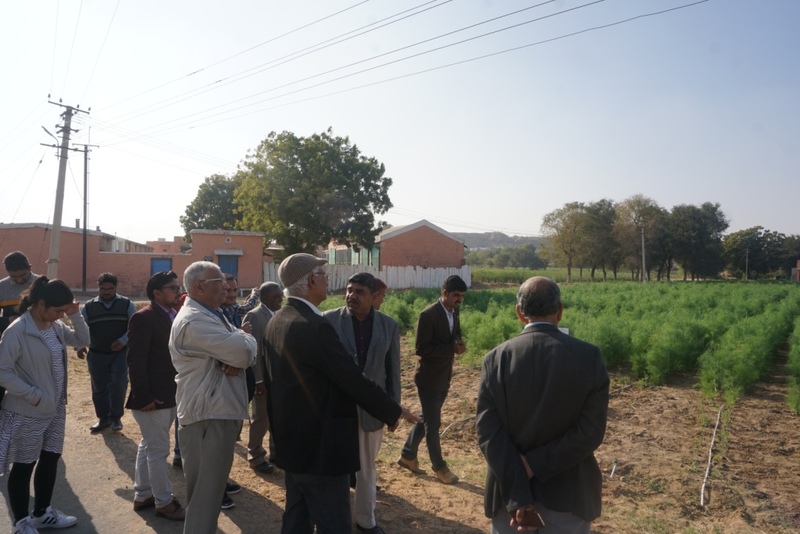 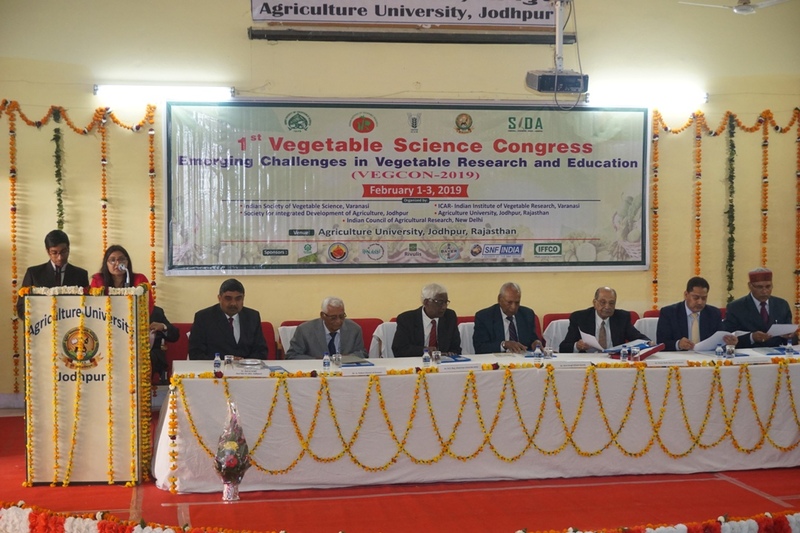 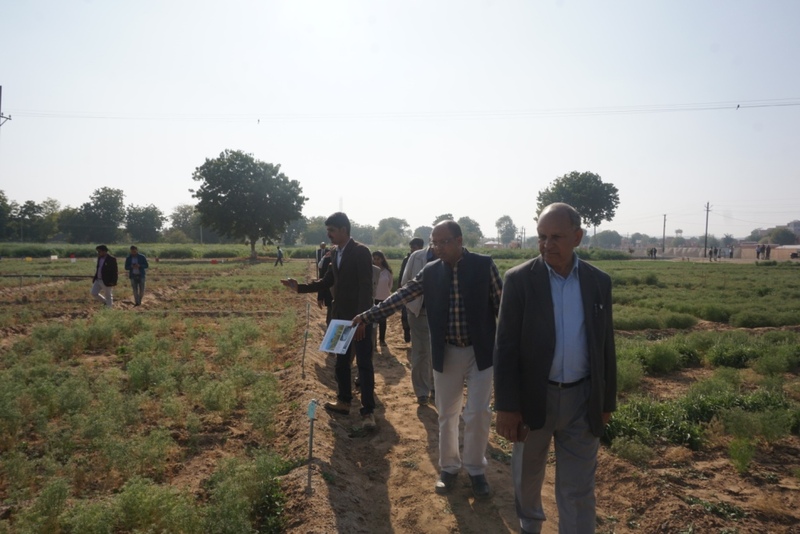 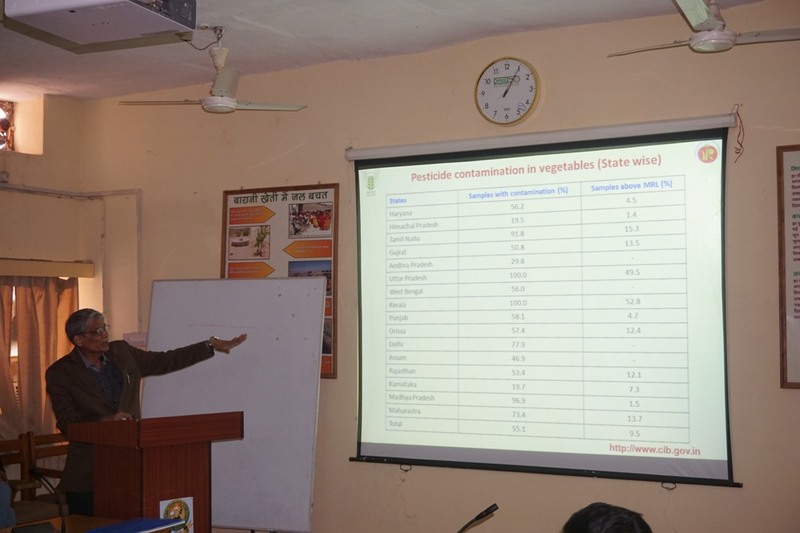 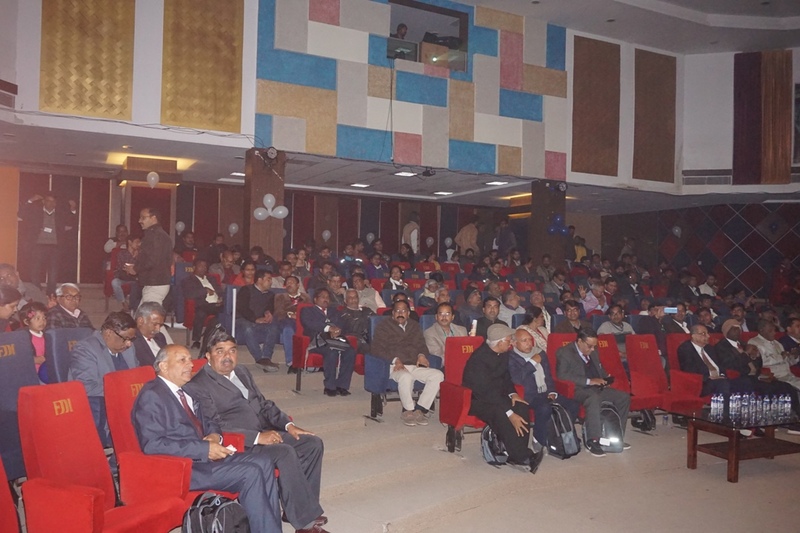 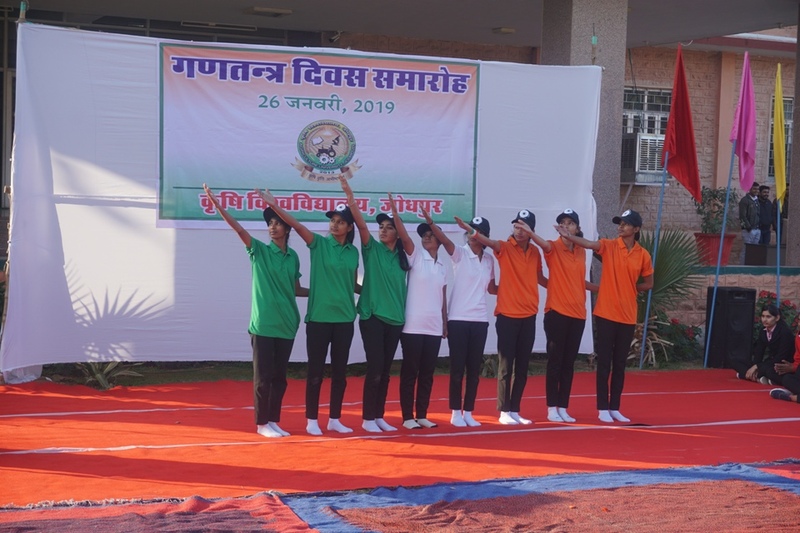 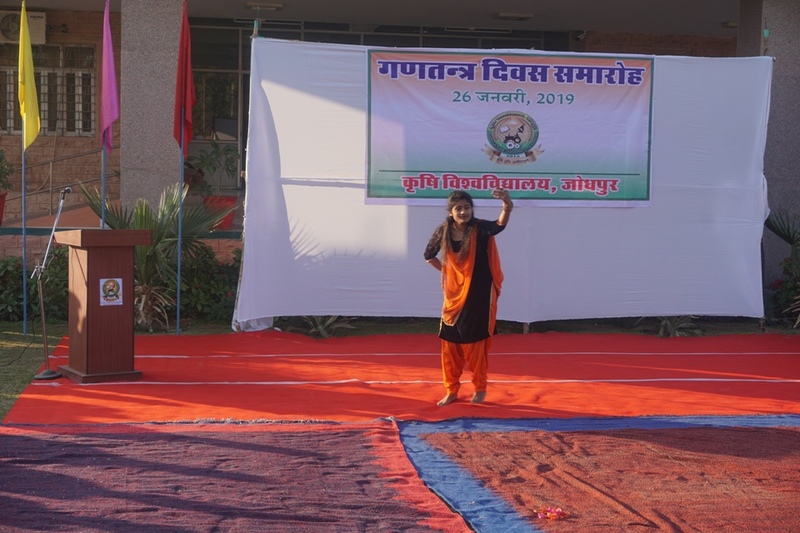 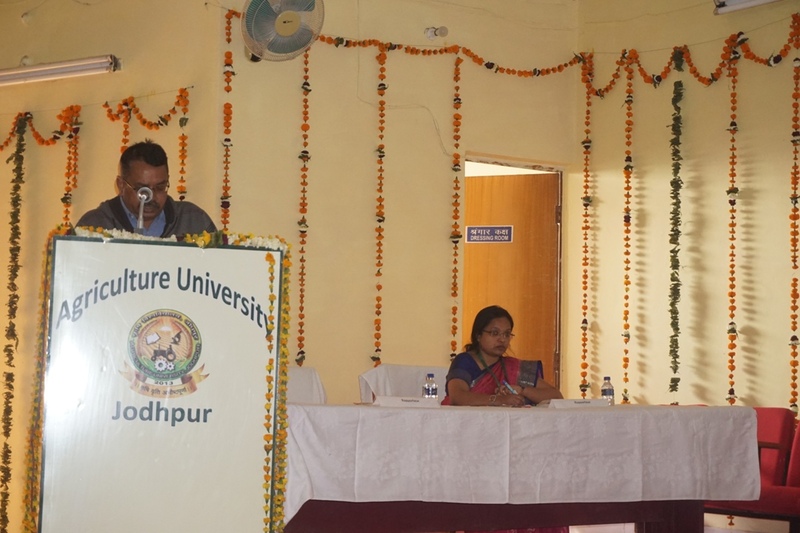 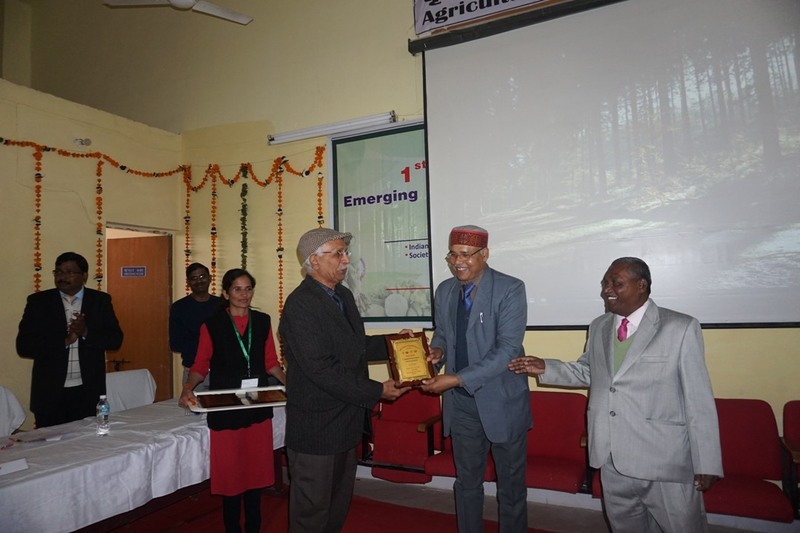 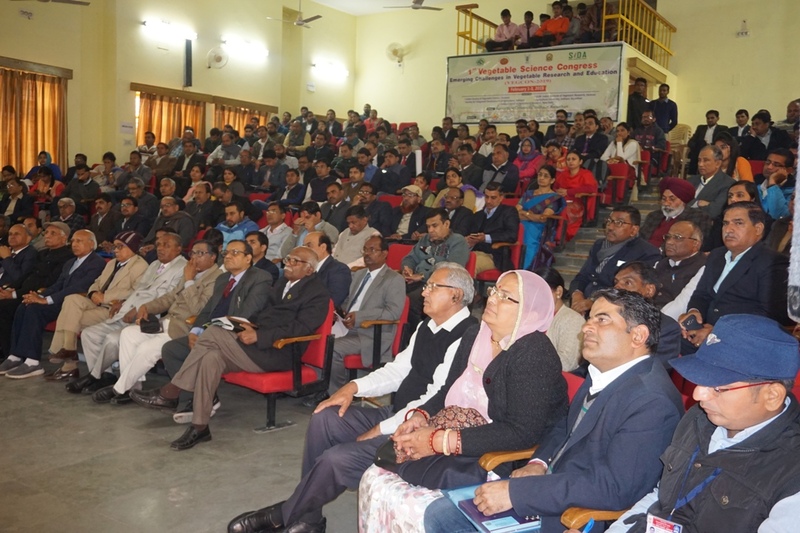 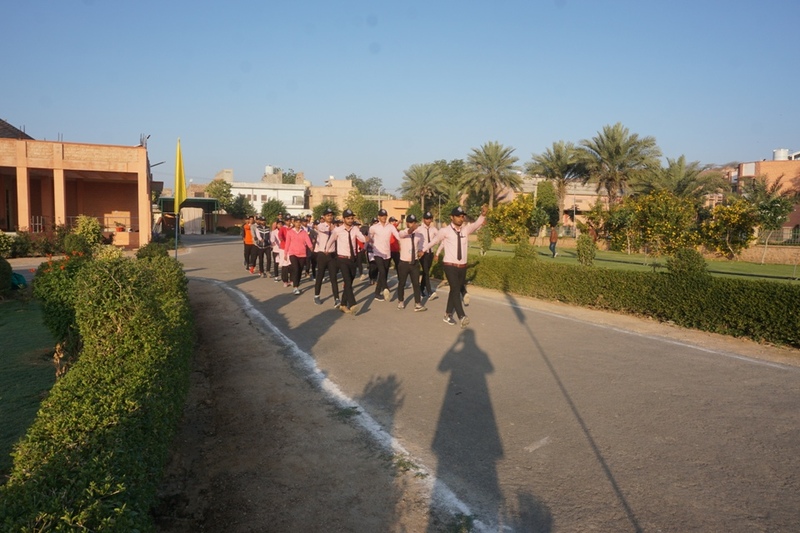 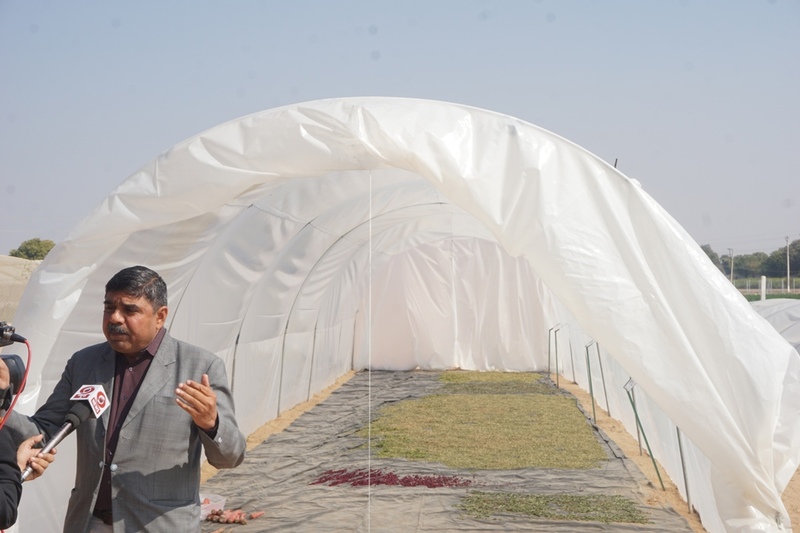 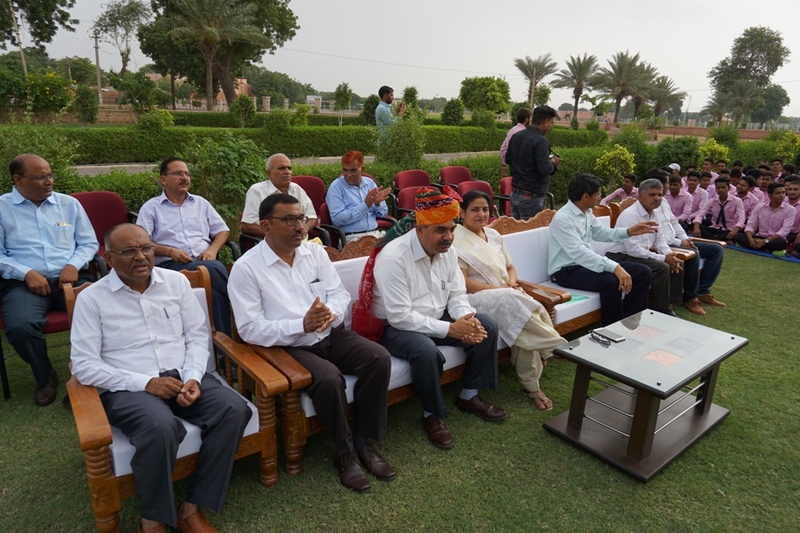 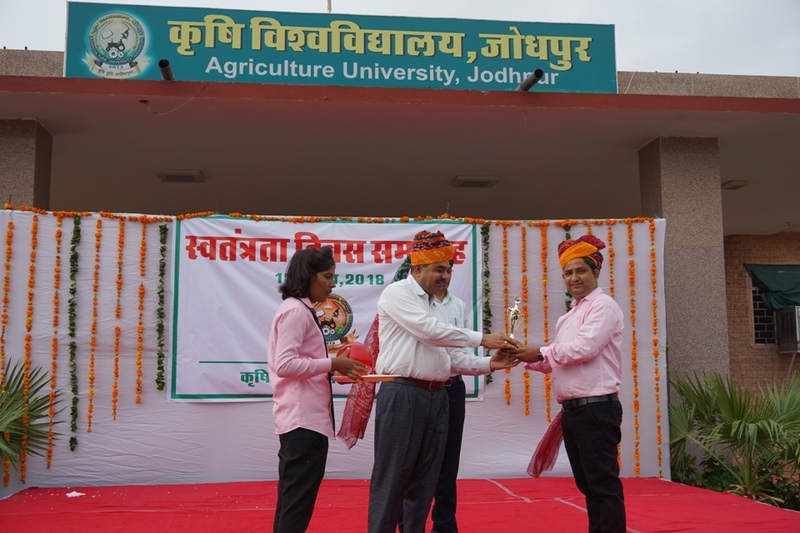 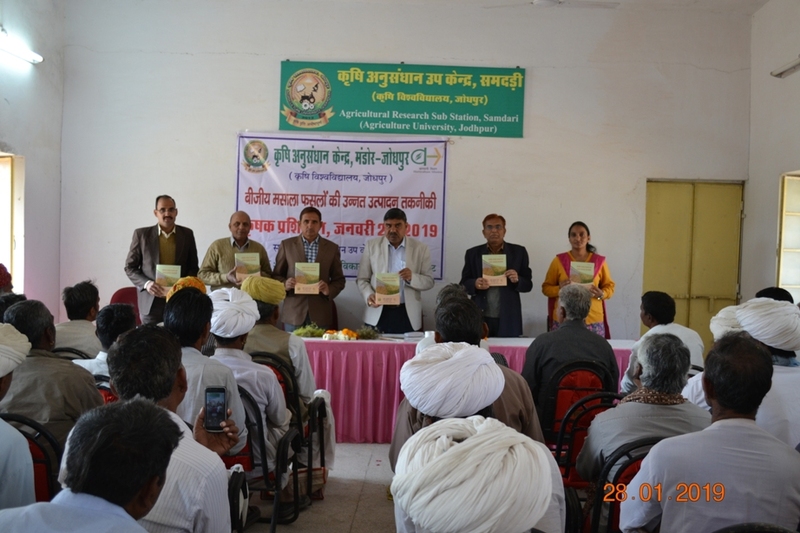 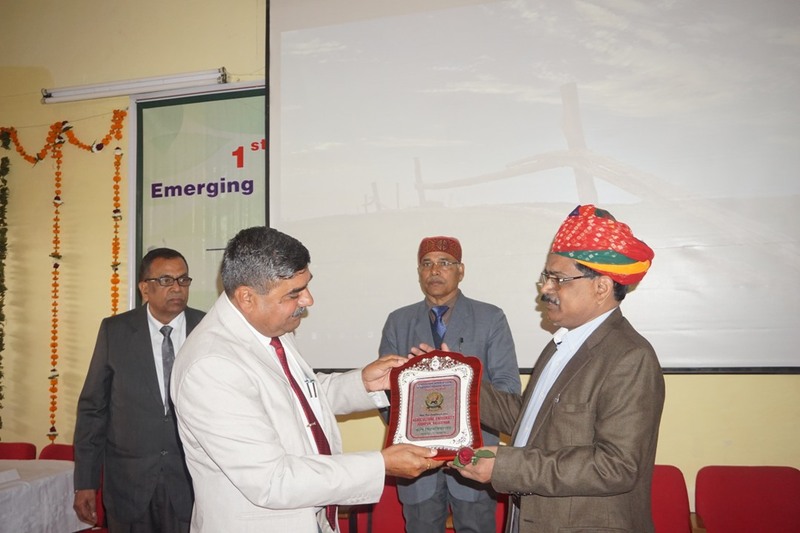 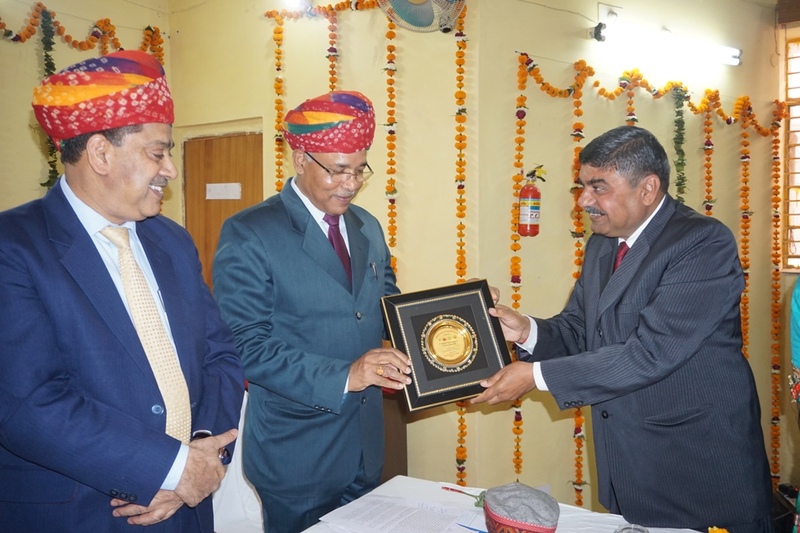 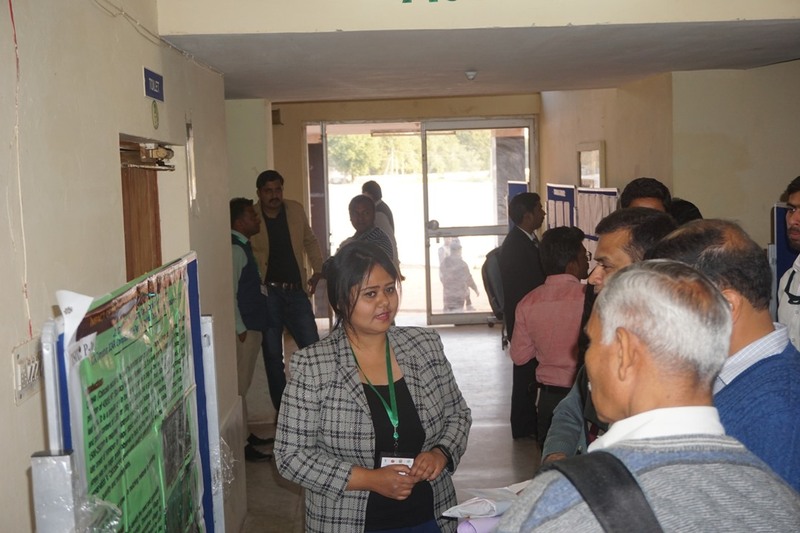 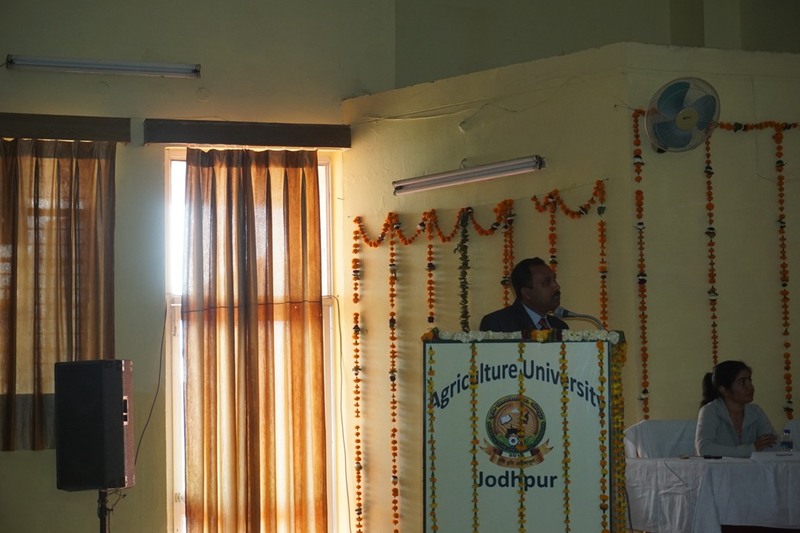 Agriculture University Jodhpur hosted republic day function in university campus. 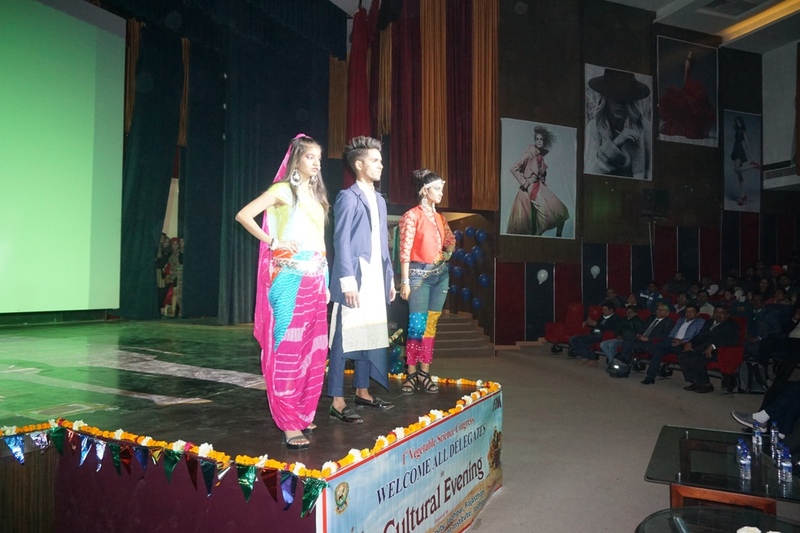 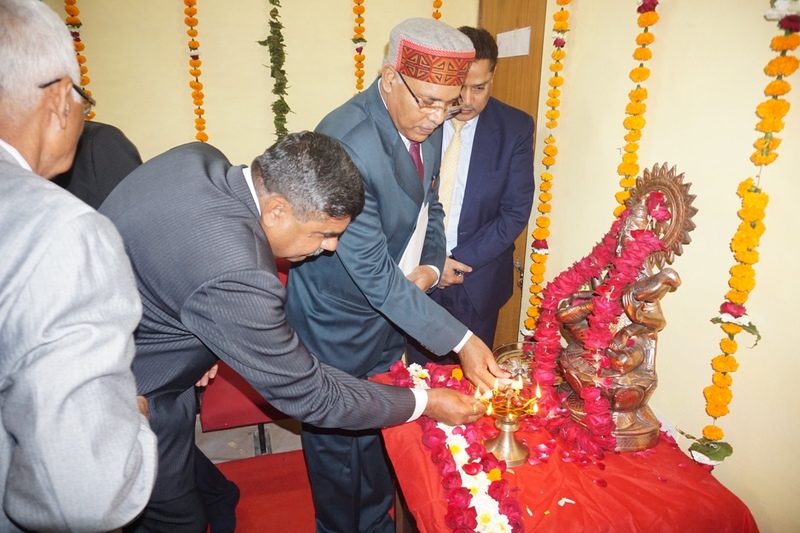 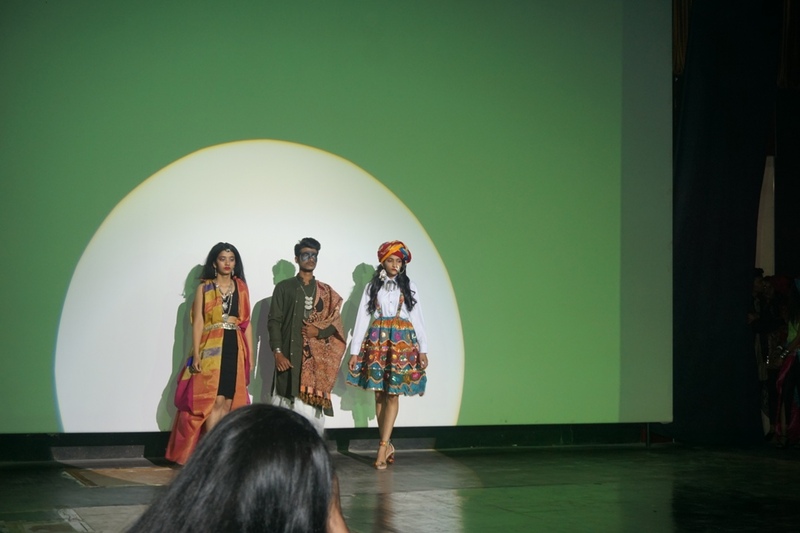 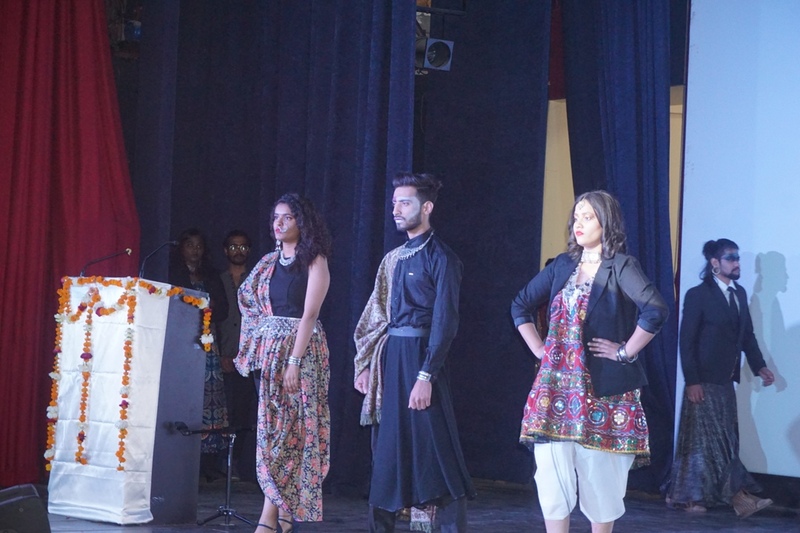 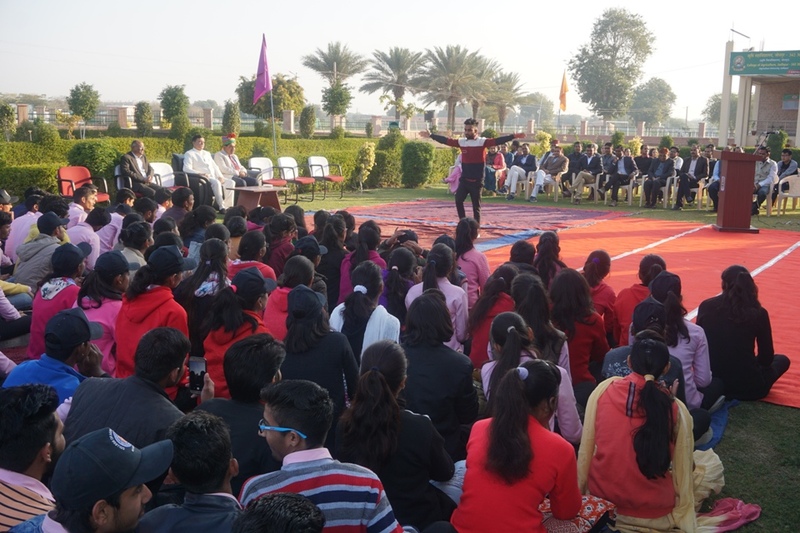 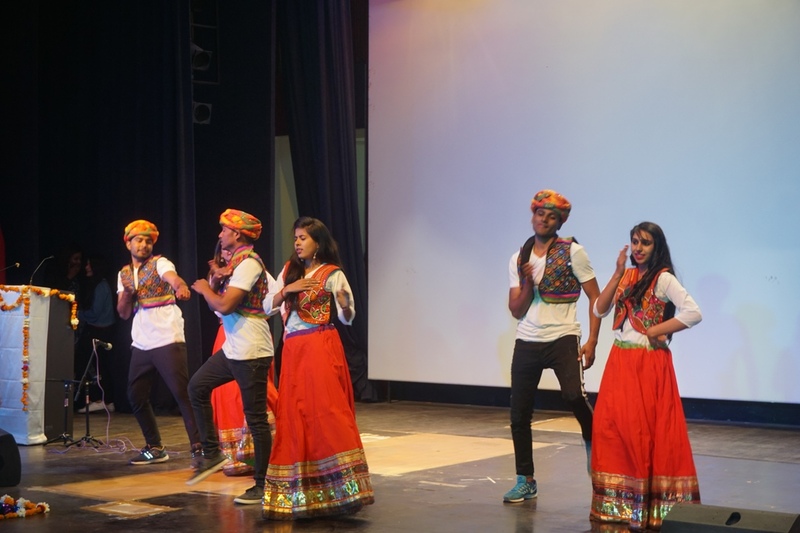 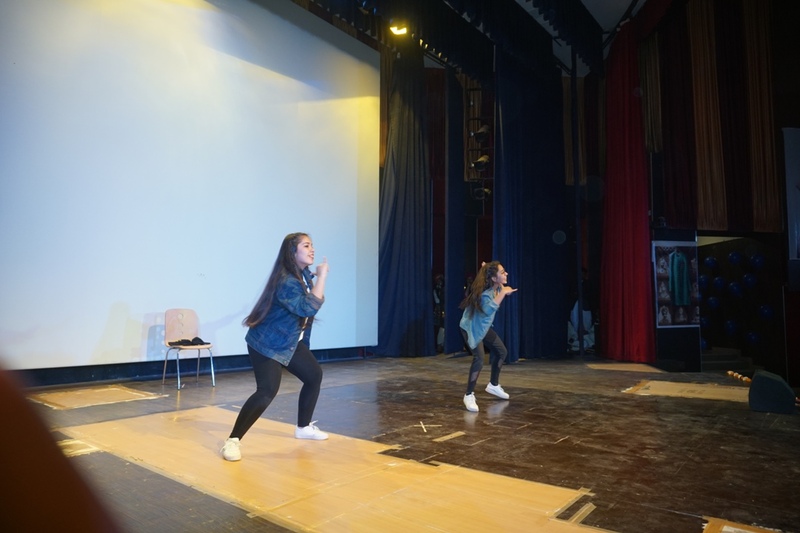 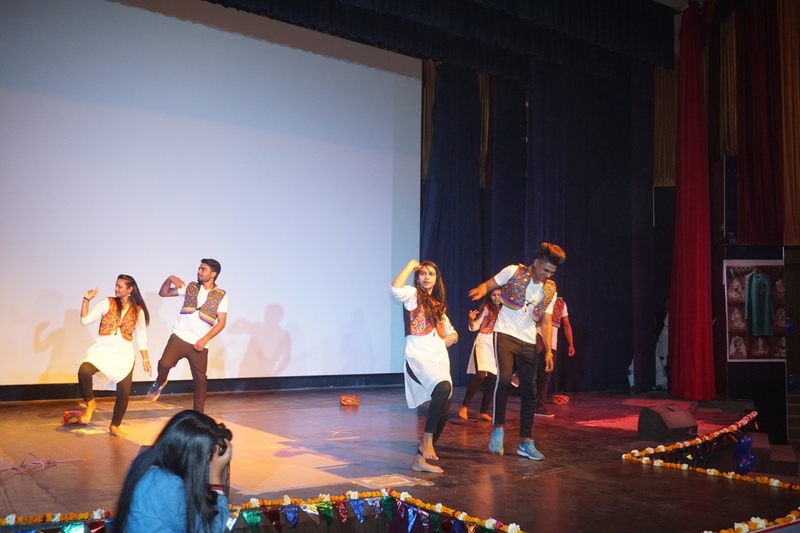 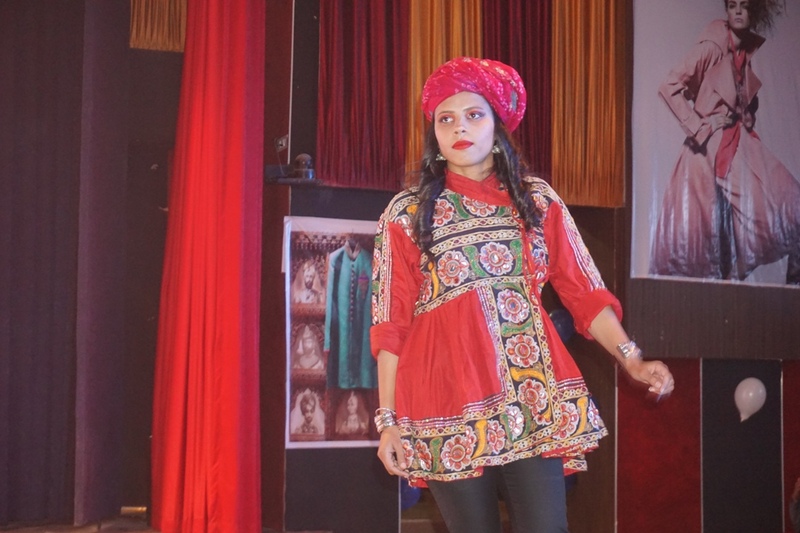 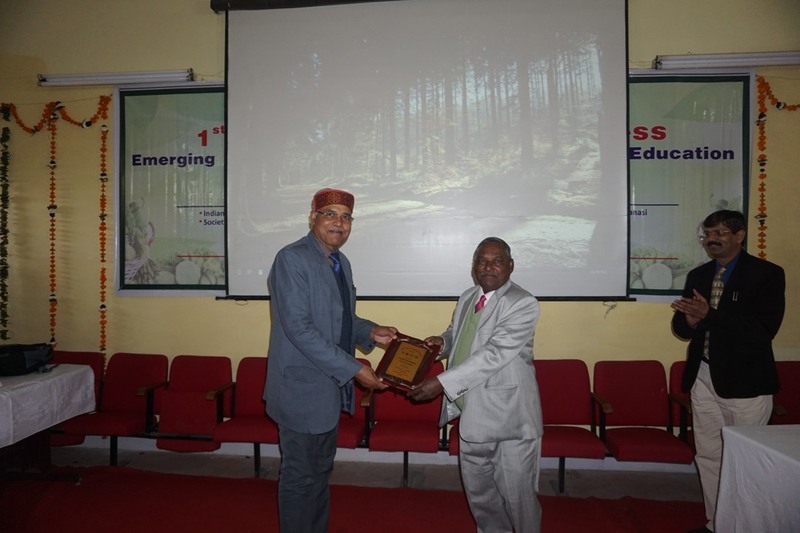 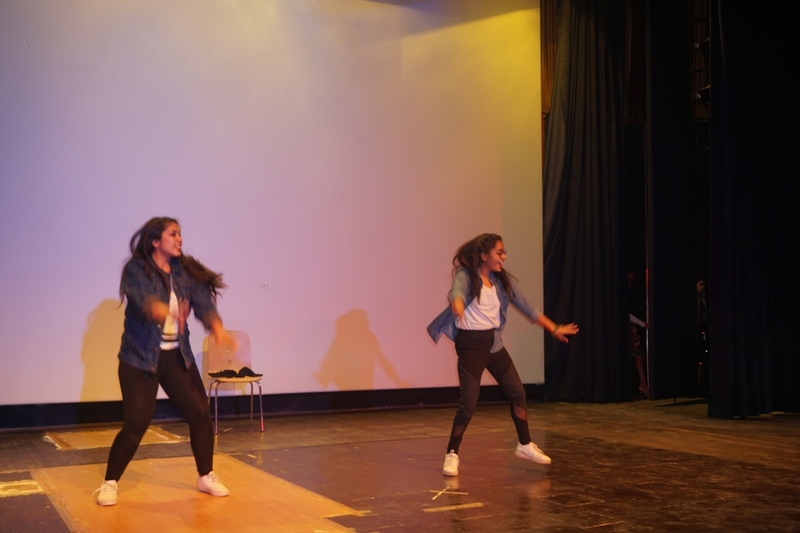 On this occasion students have participated in various cultural activities. 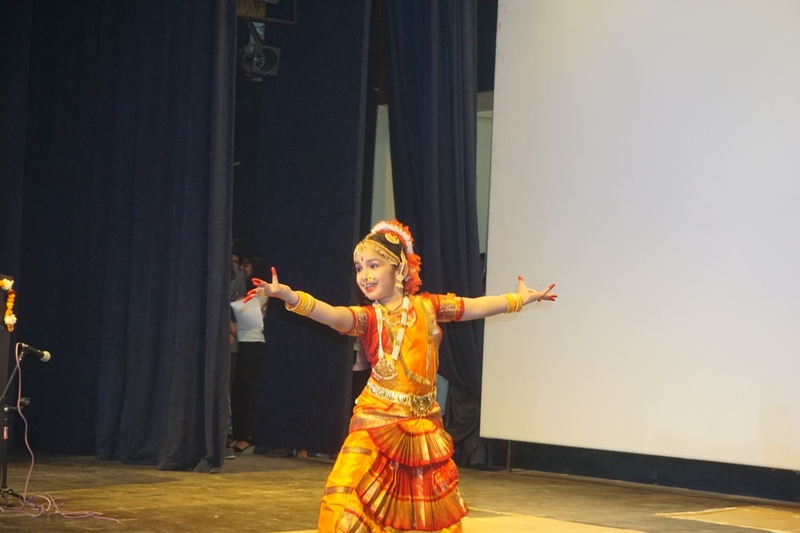 This year, India is celebrating its 72nd Independence Day. 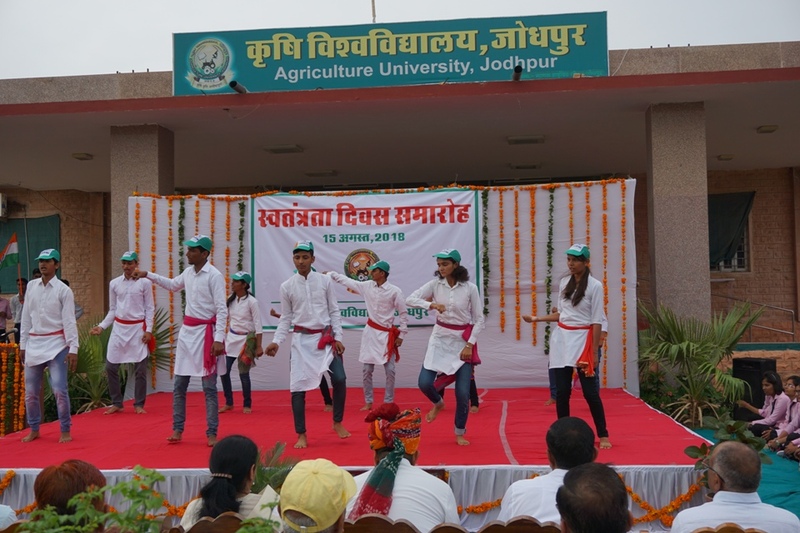 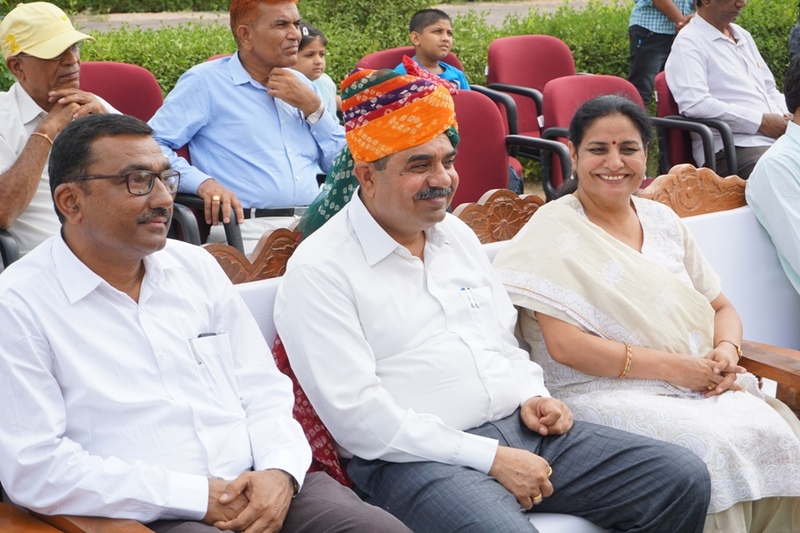 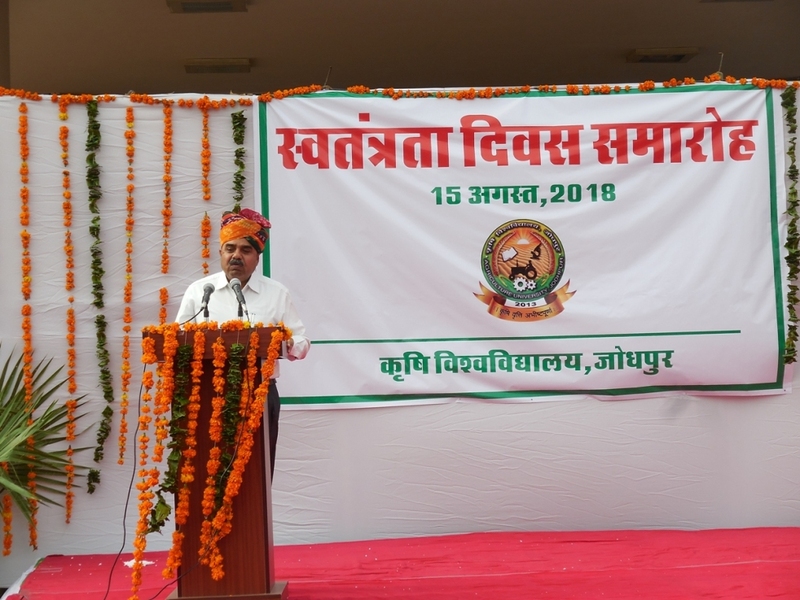 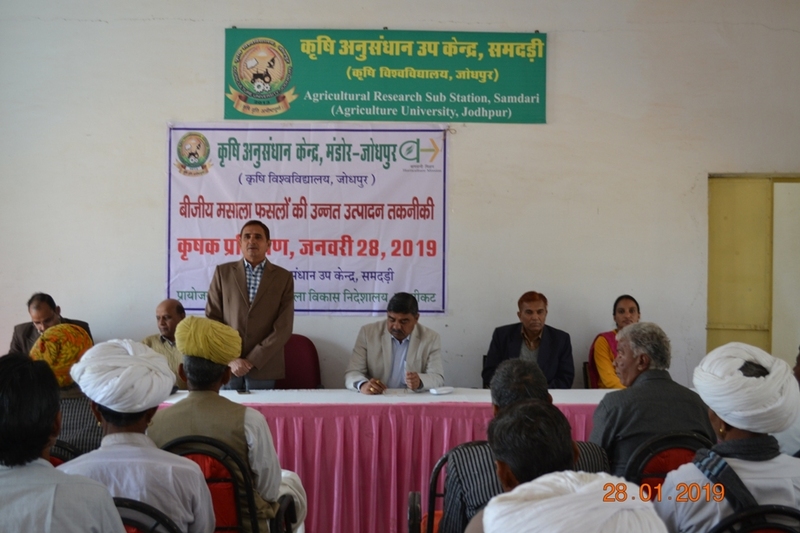 Independence Day celebration by the Agriculture University Jodhpur is to pay tribute and remember all the freedom fighters who had contributed a lot and fought for the Independence of India. 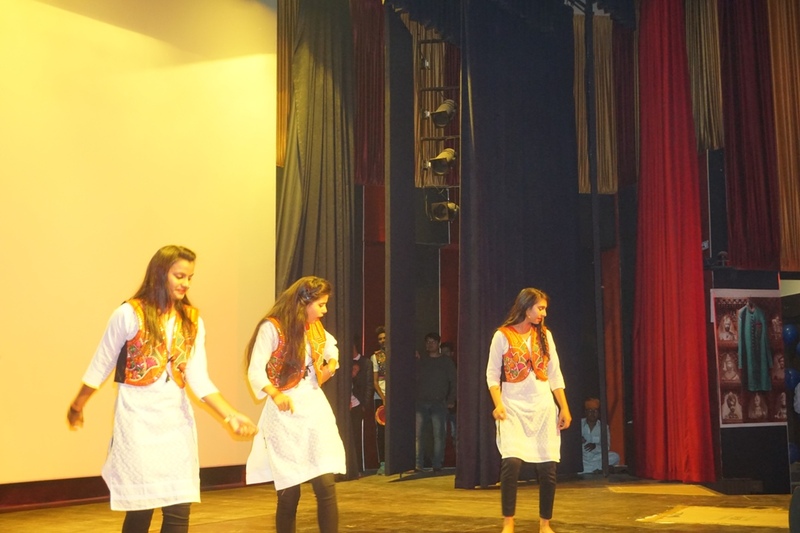 On this occasion students have done various cultural activities.